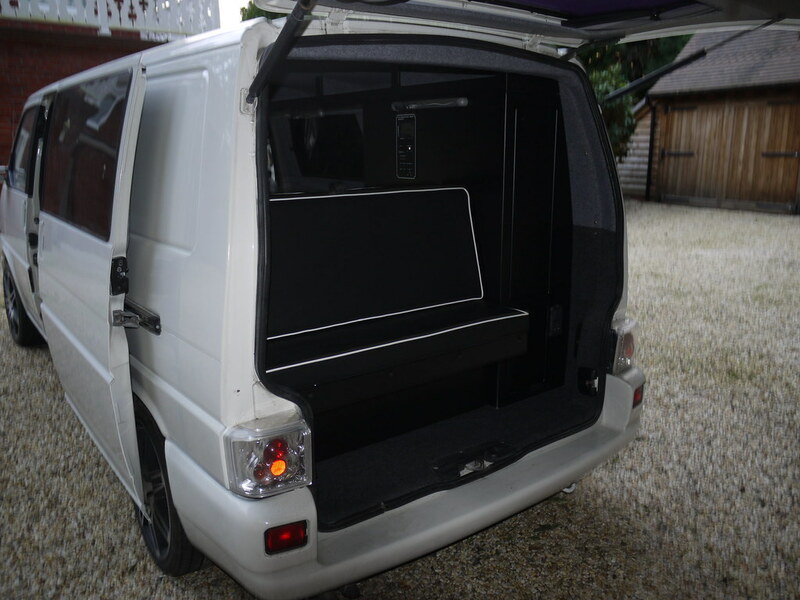 We have been using Mike at Solar for a number of years and he is yet to let us down! 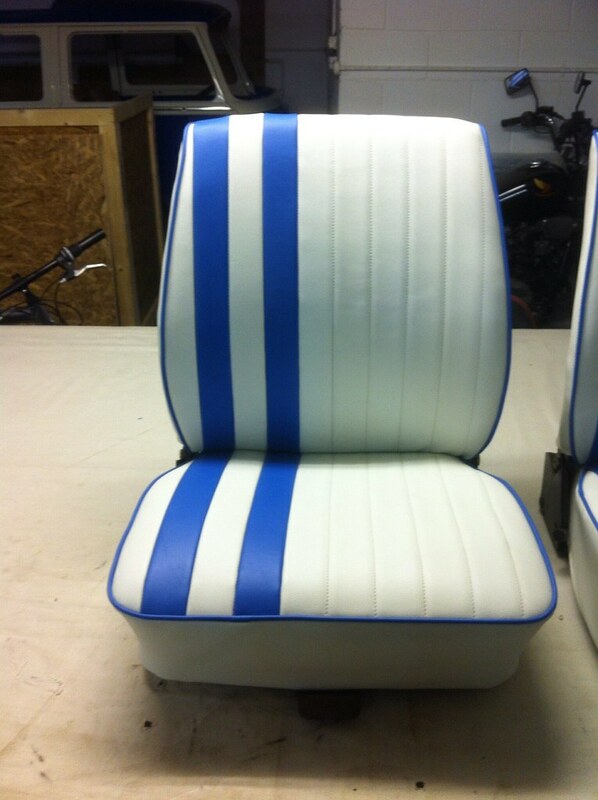 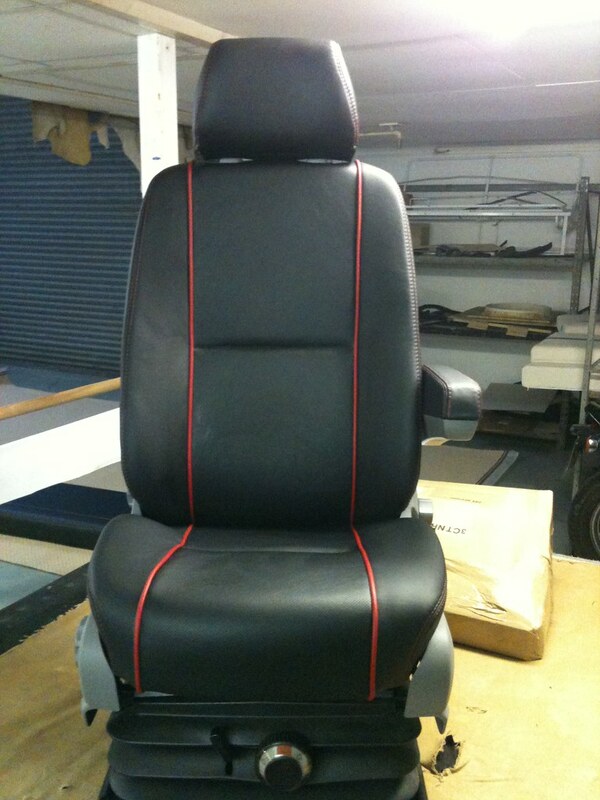 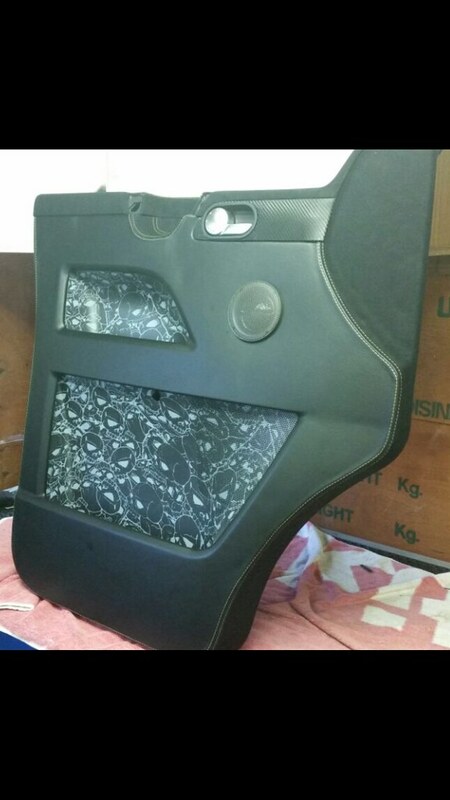 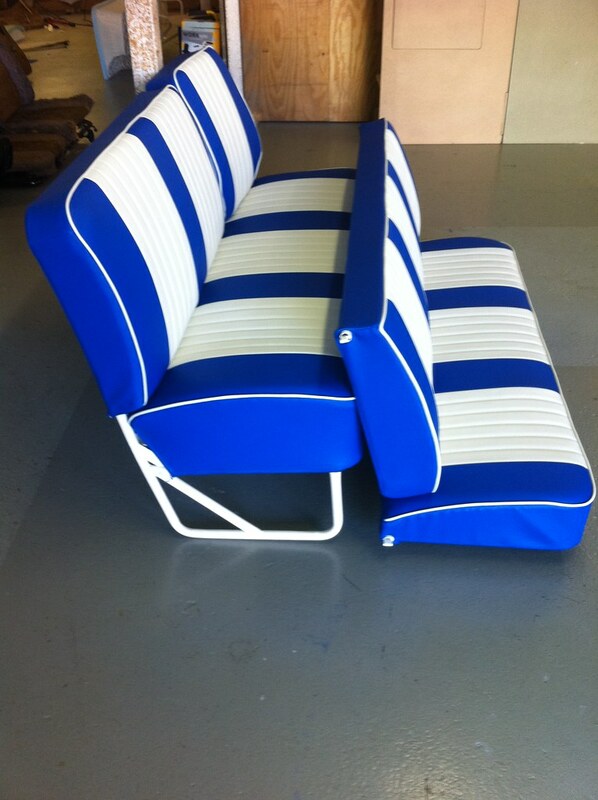 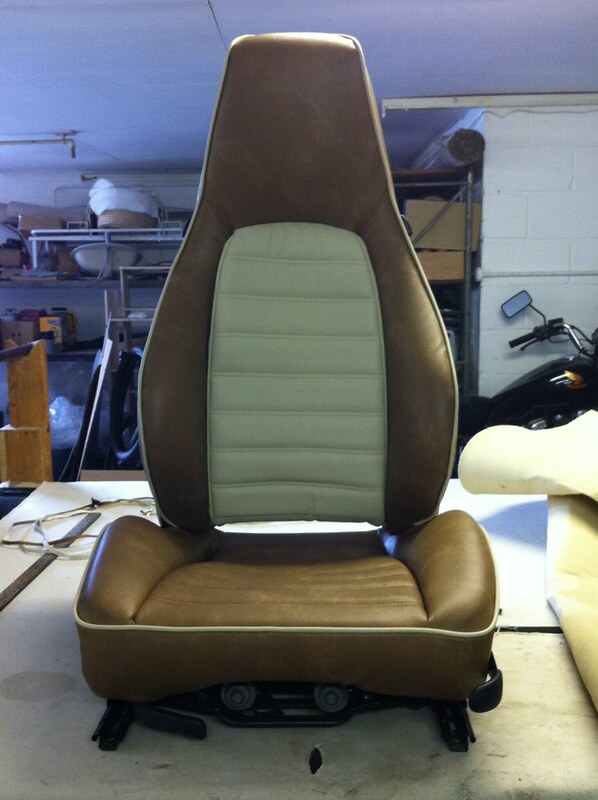 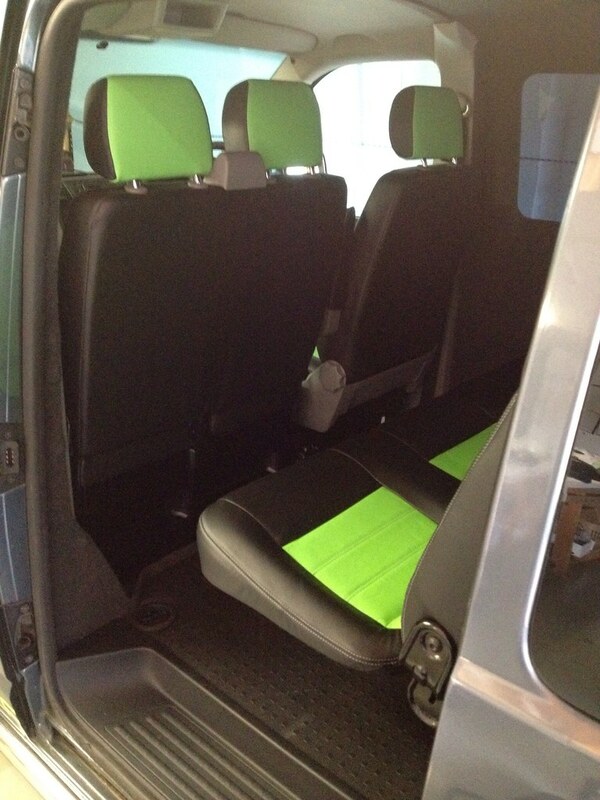 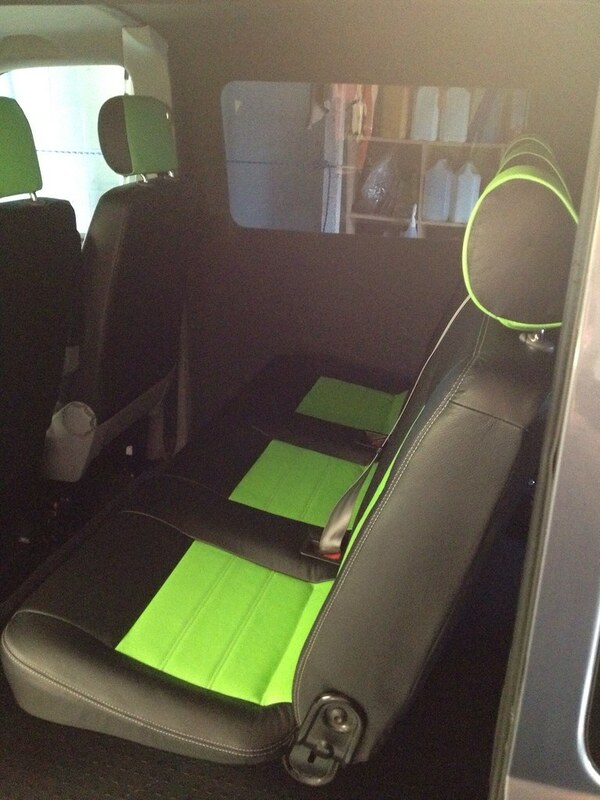 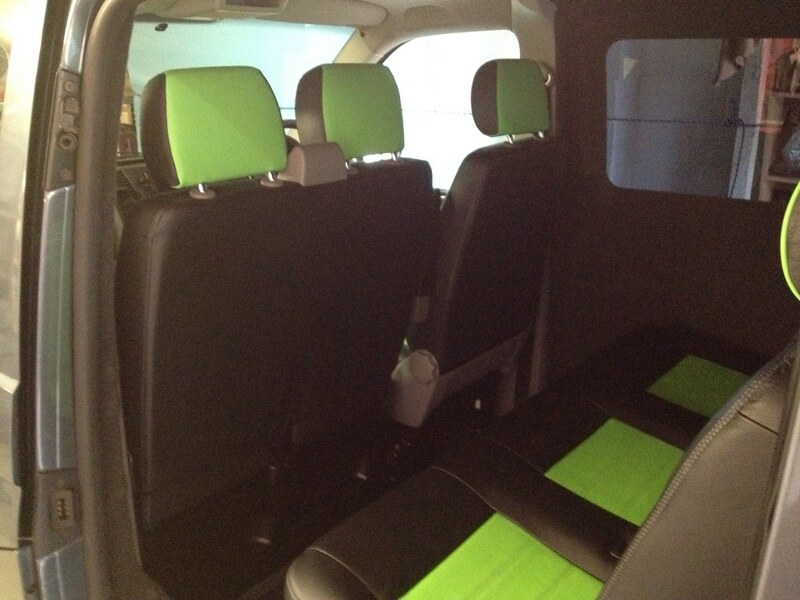 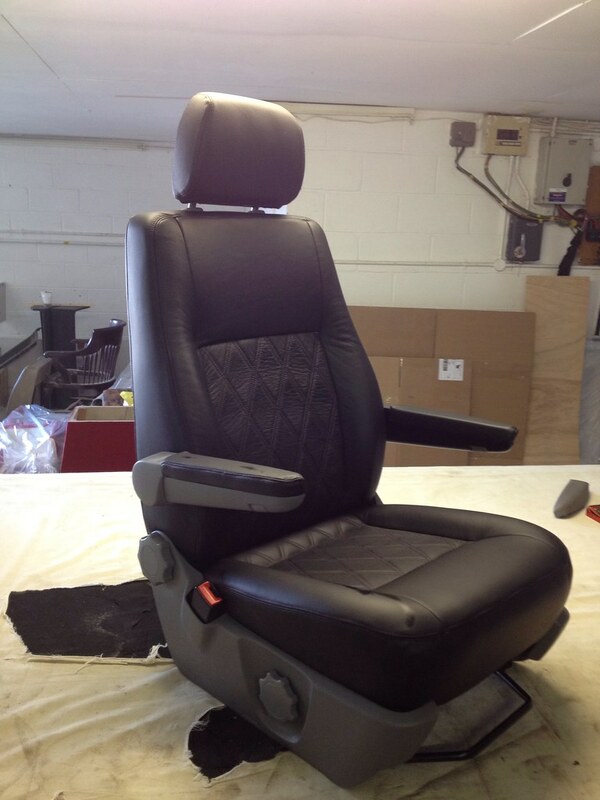 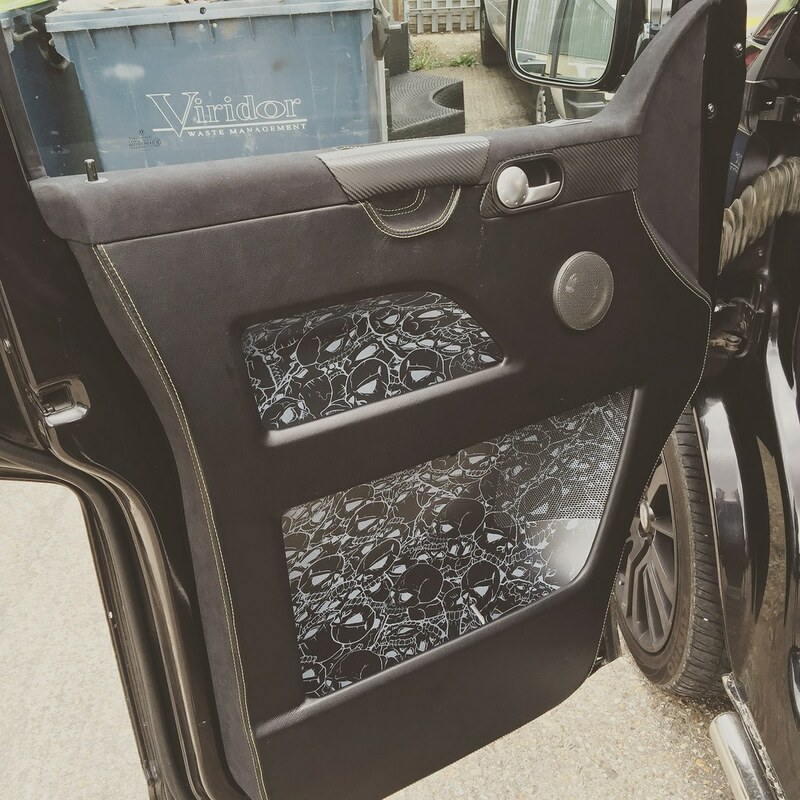 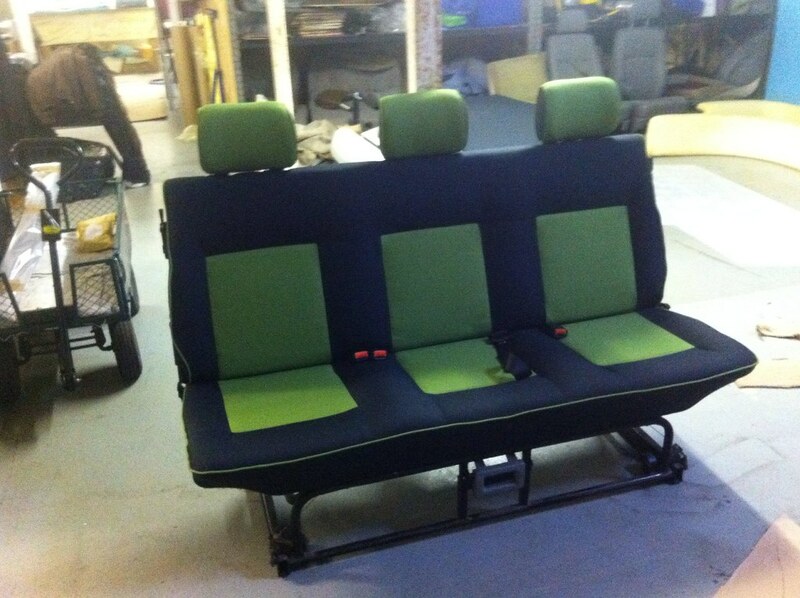 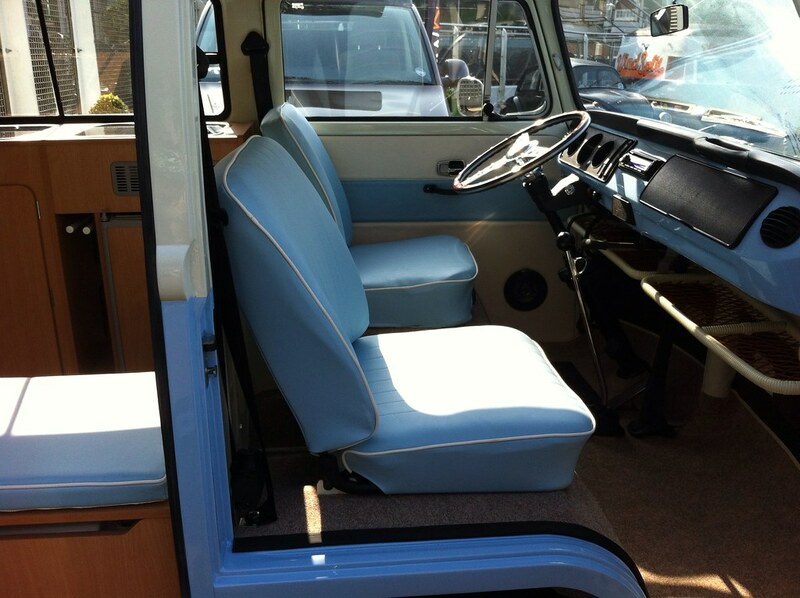 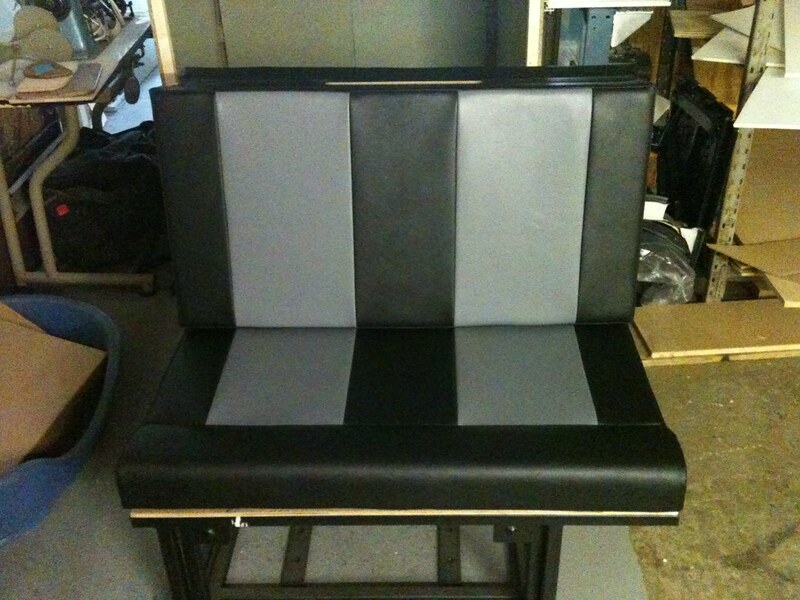 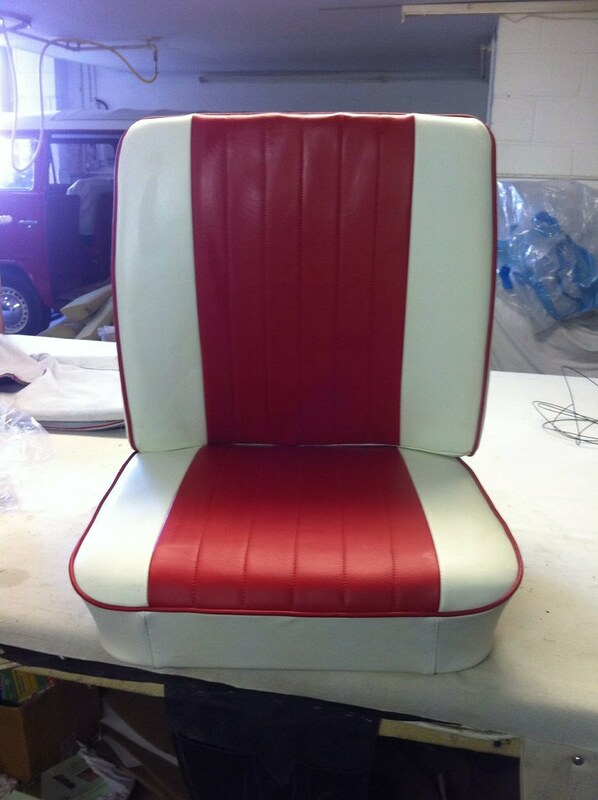 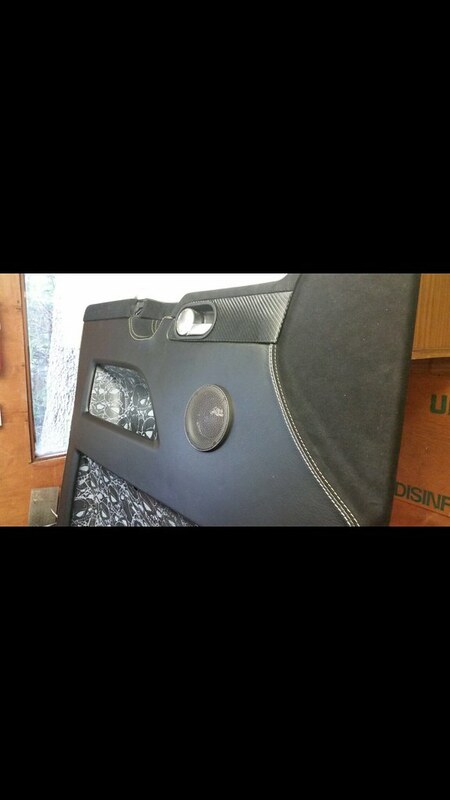 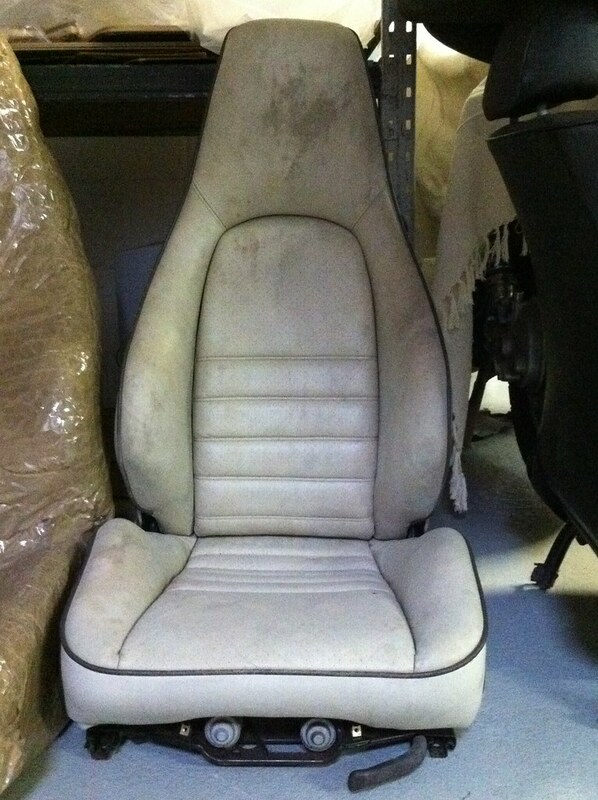 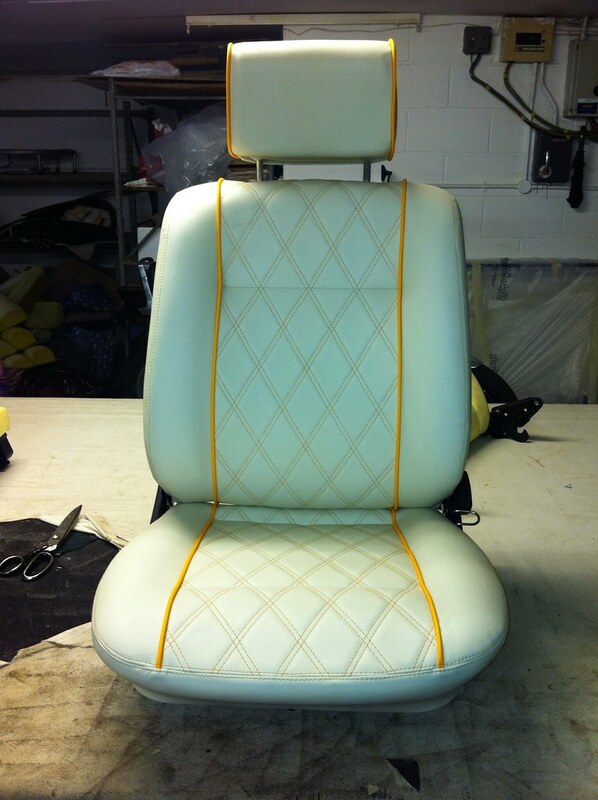 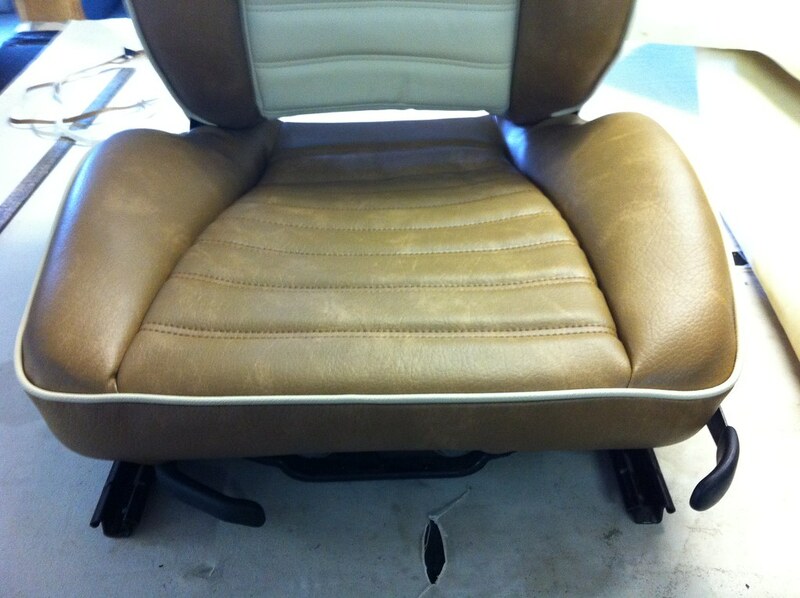 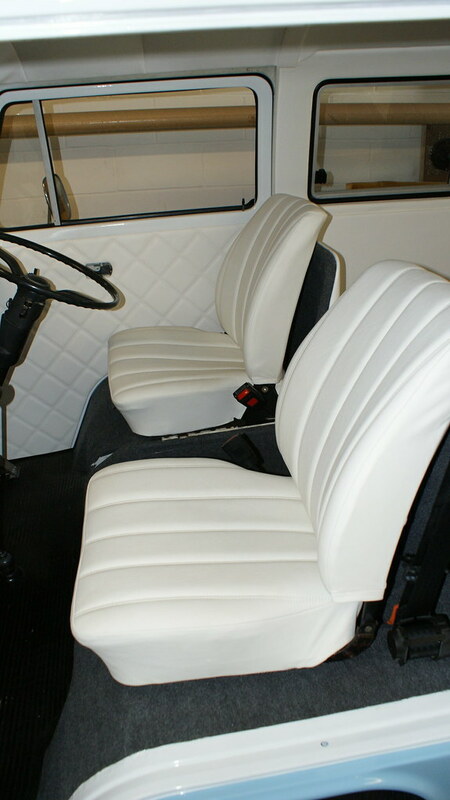 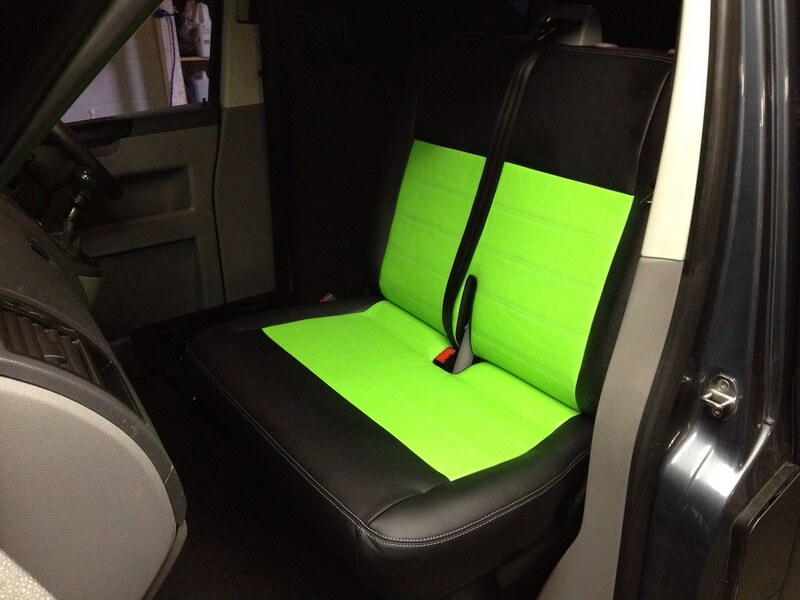 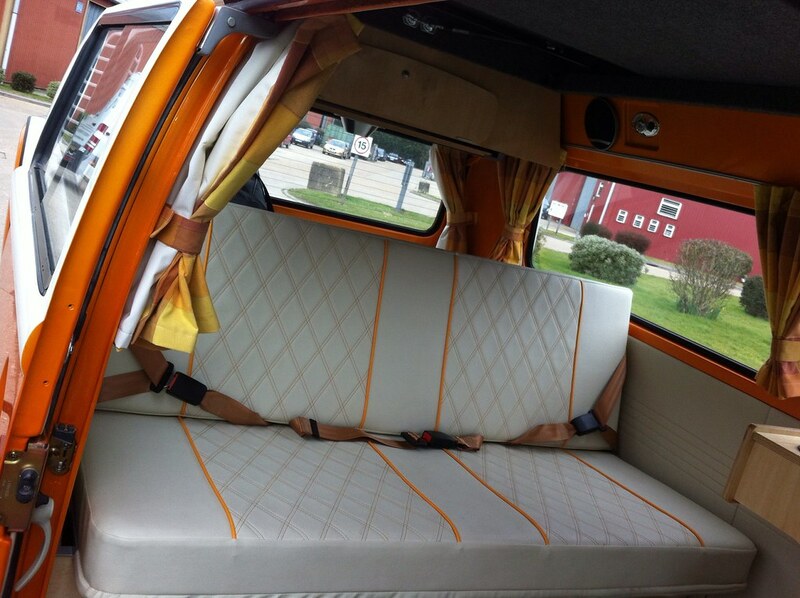 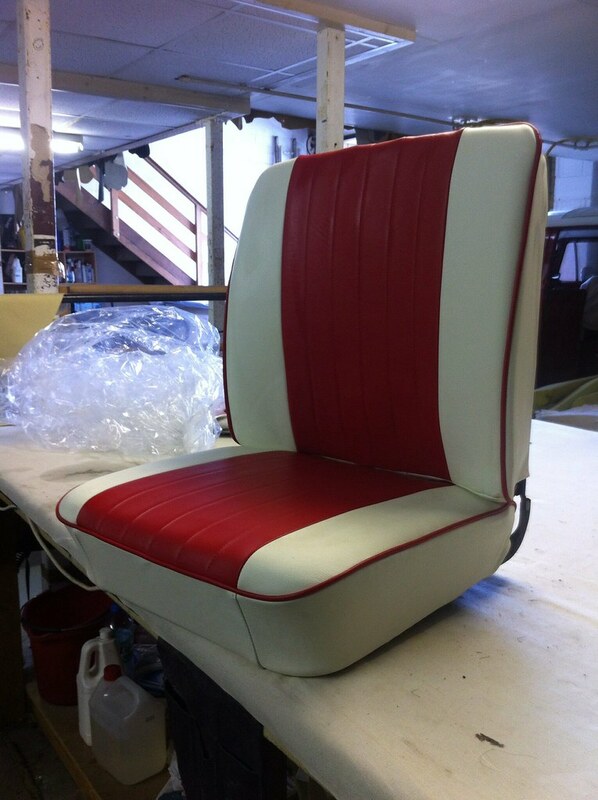 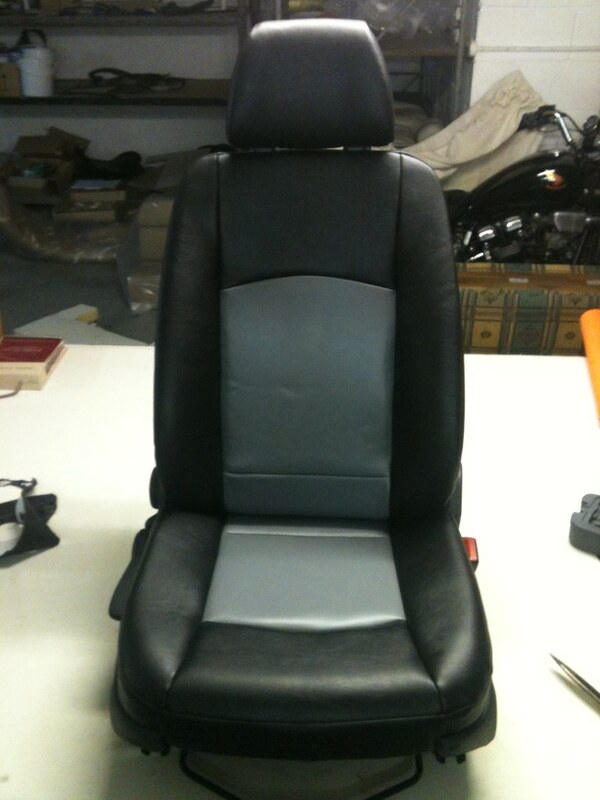 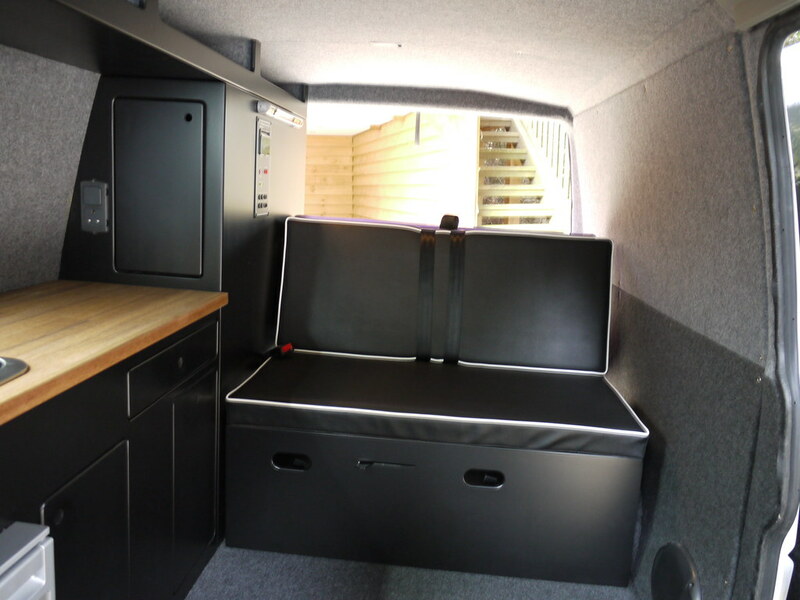 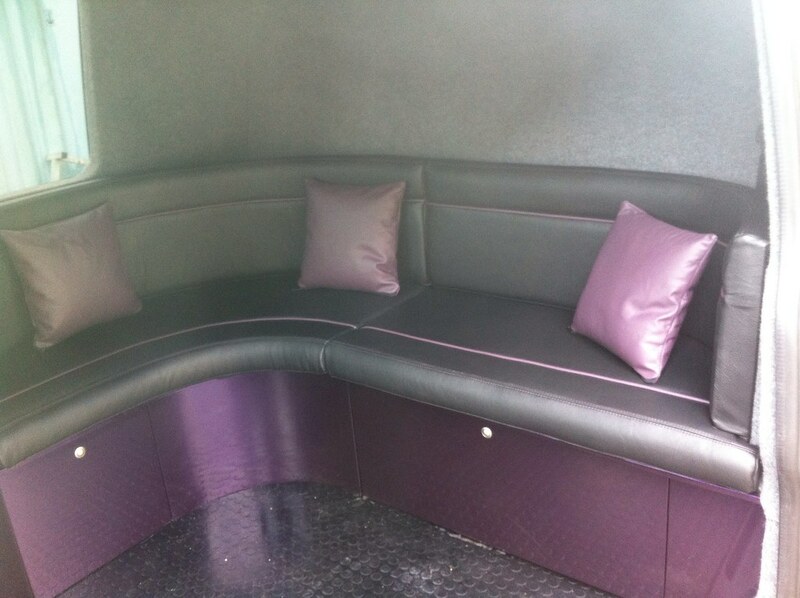 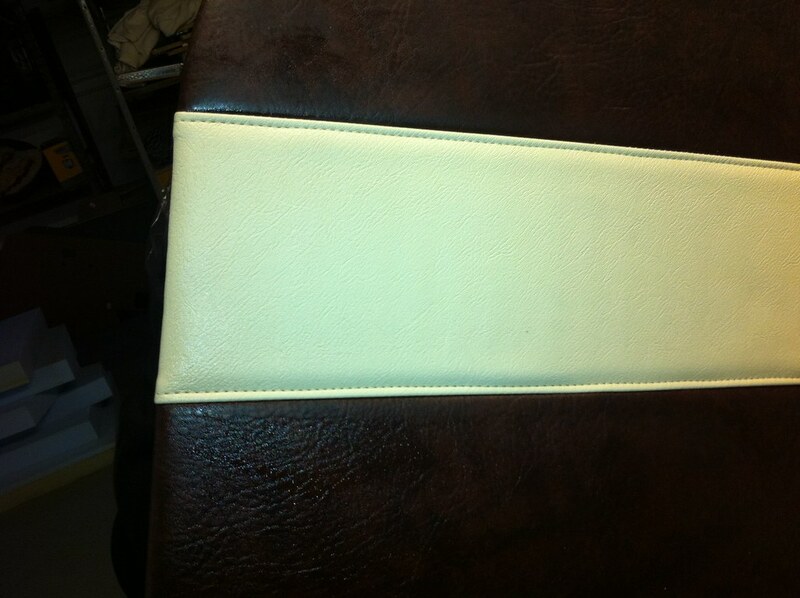 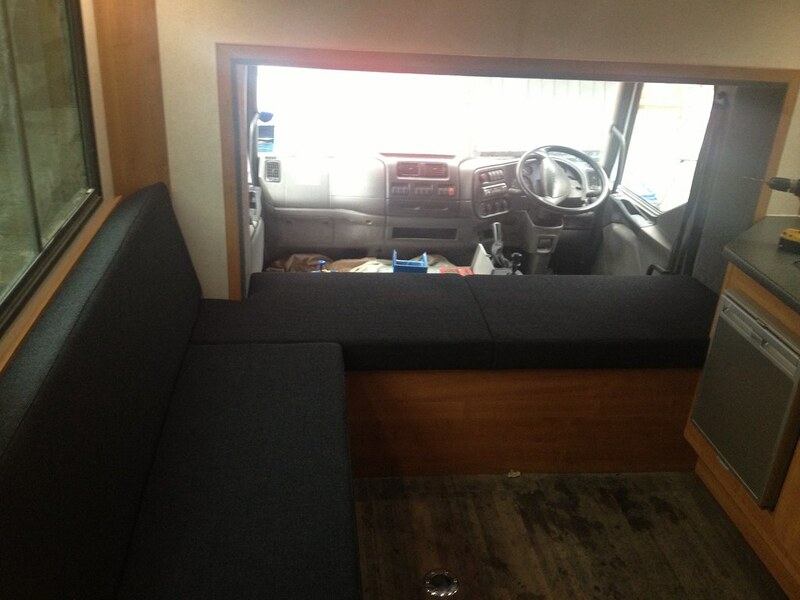 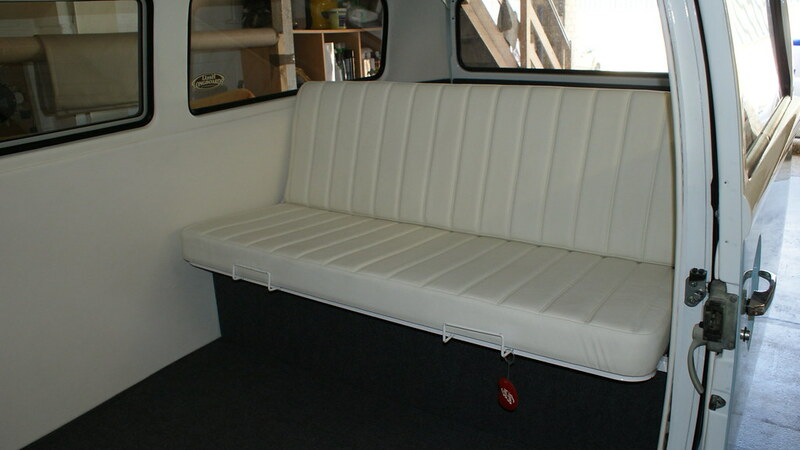 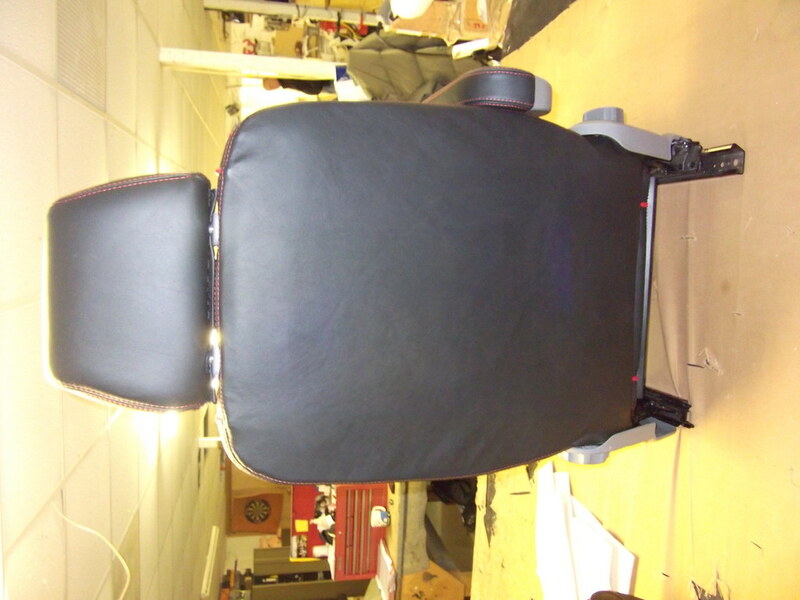 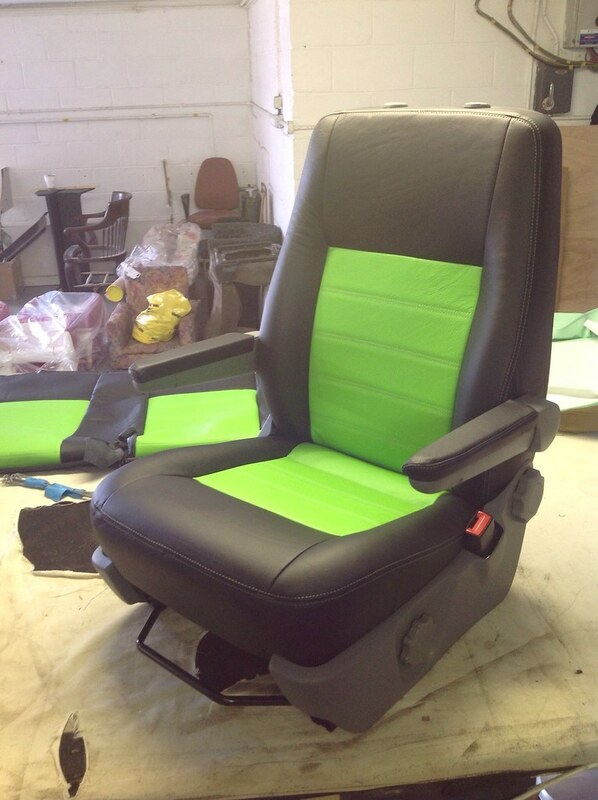 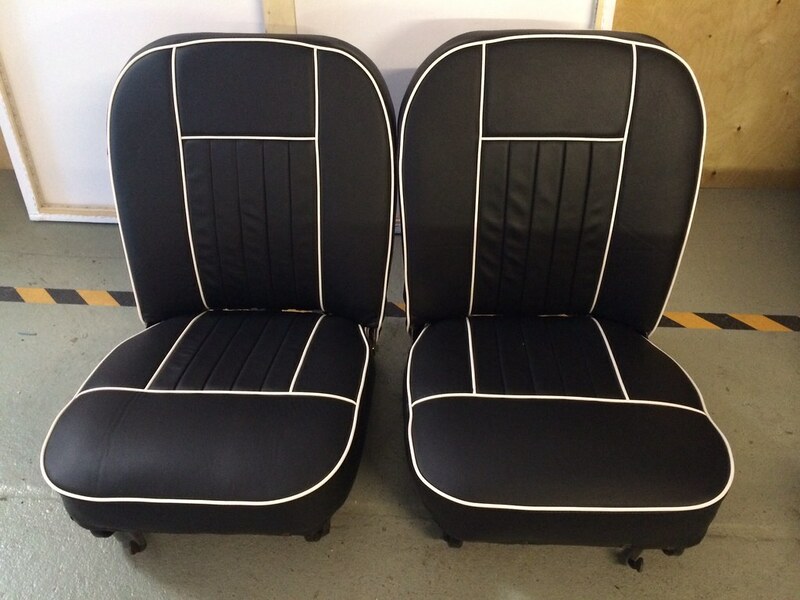 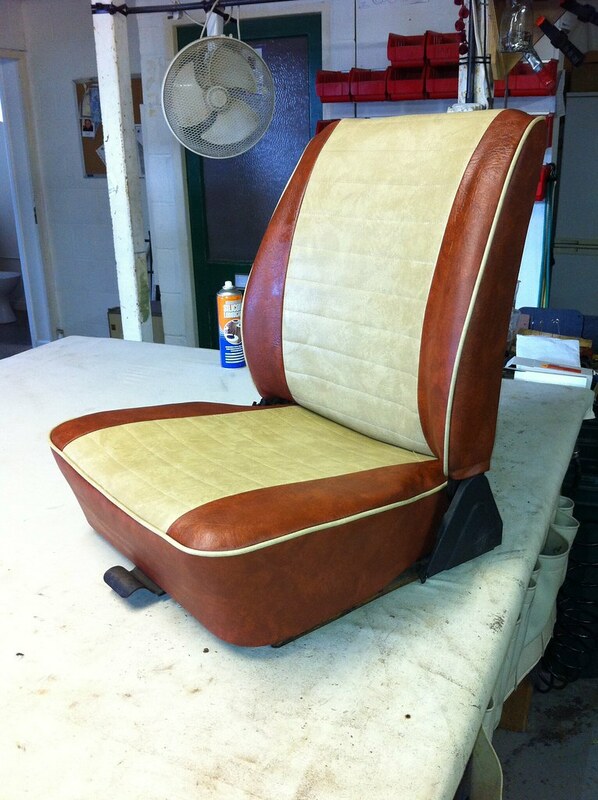 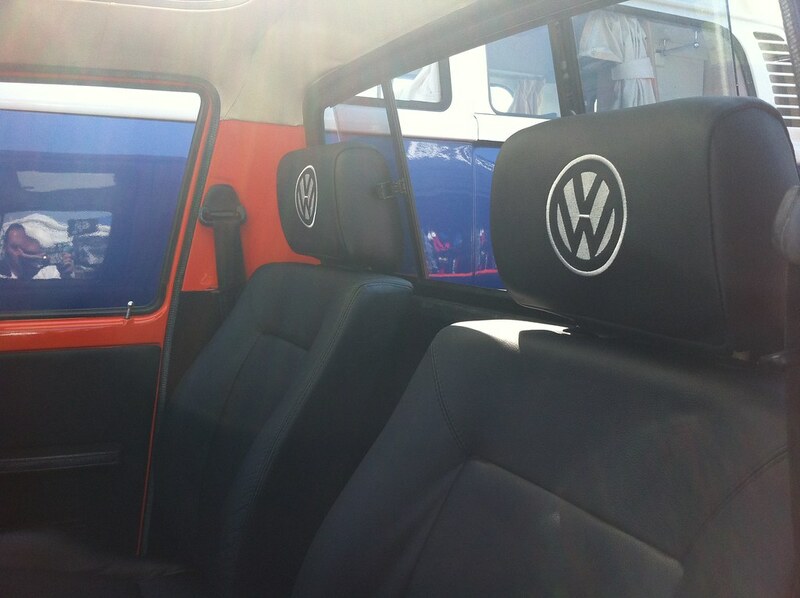 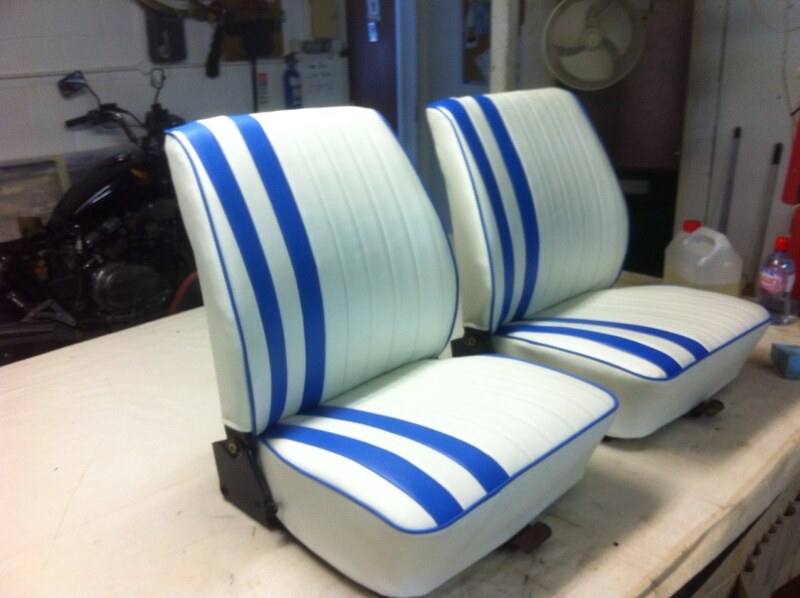 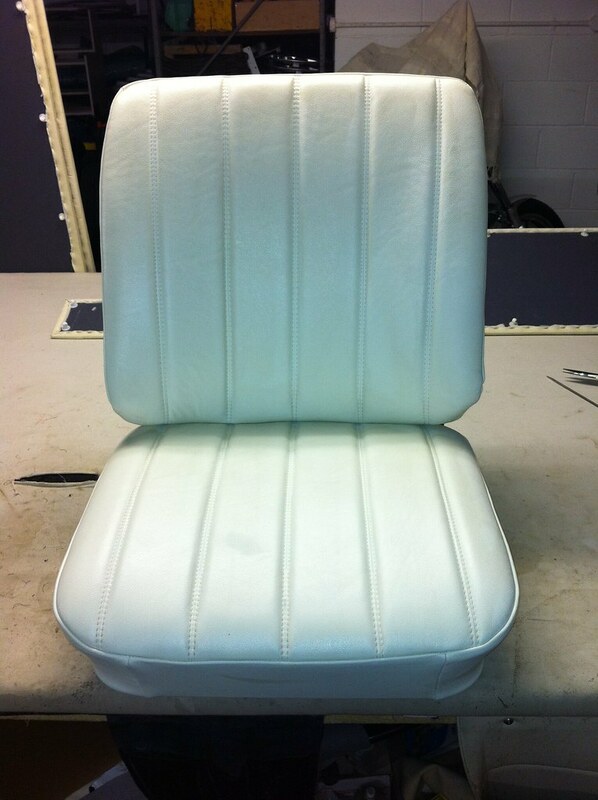 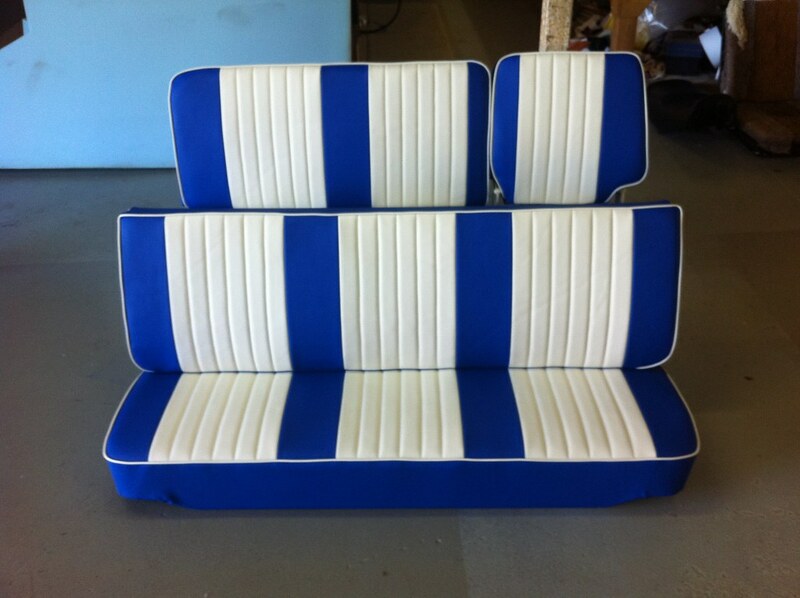 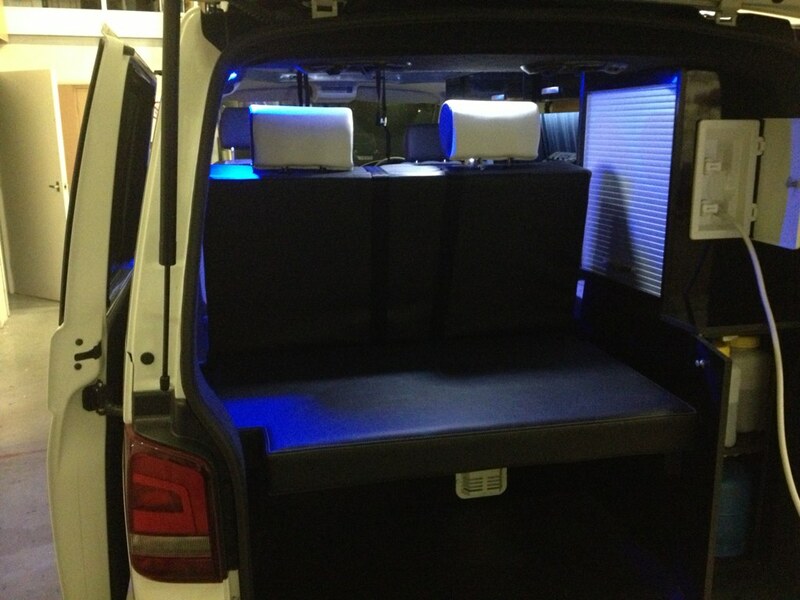 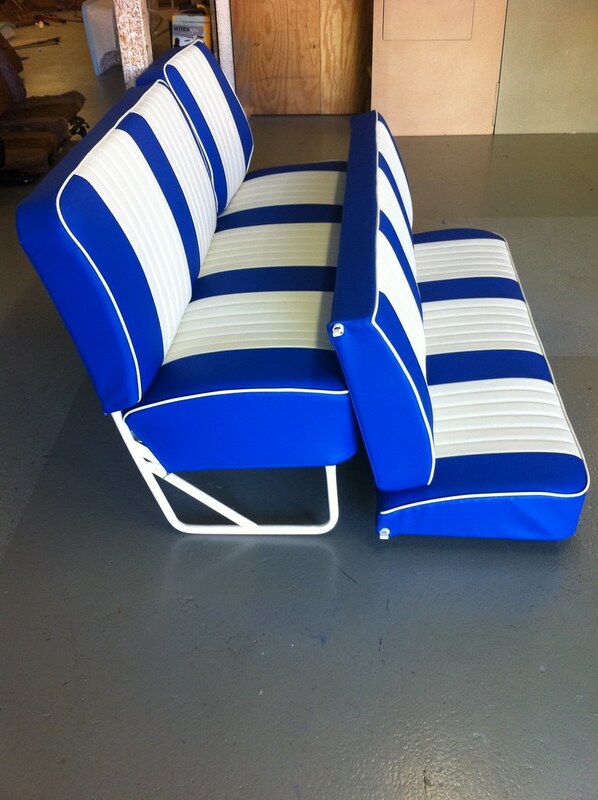 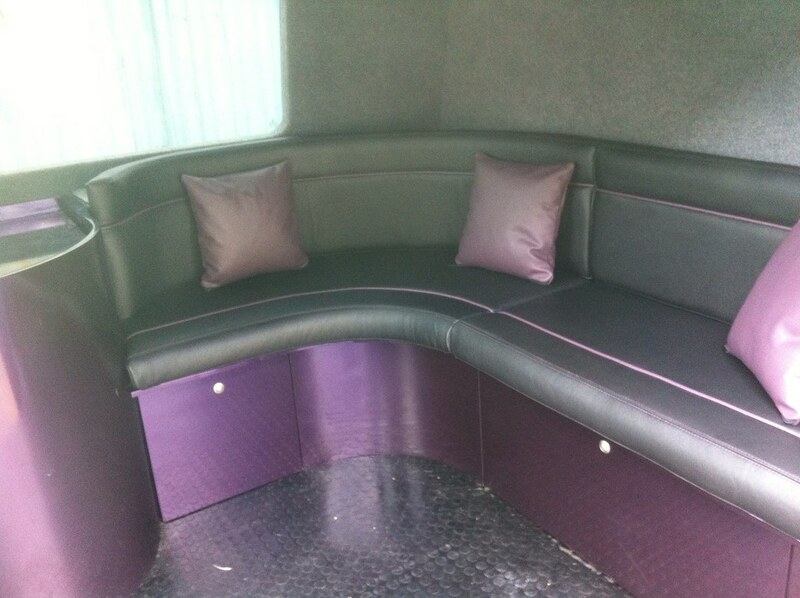 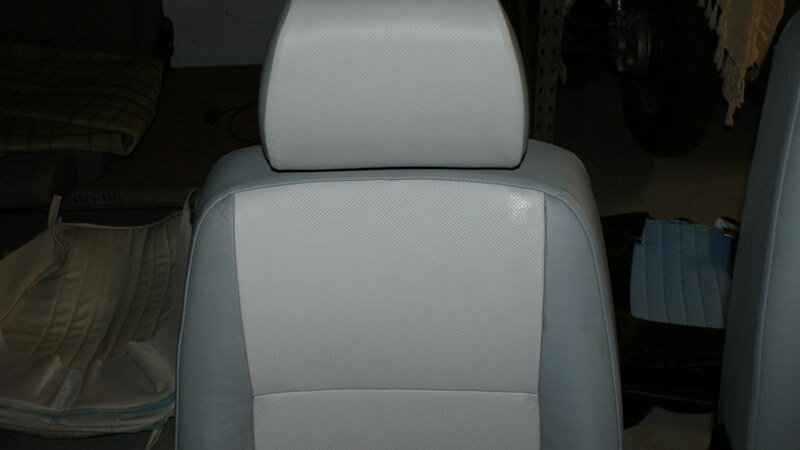 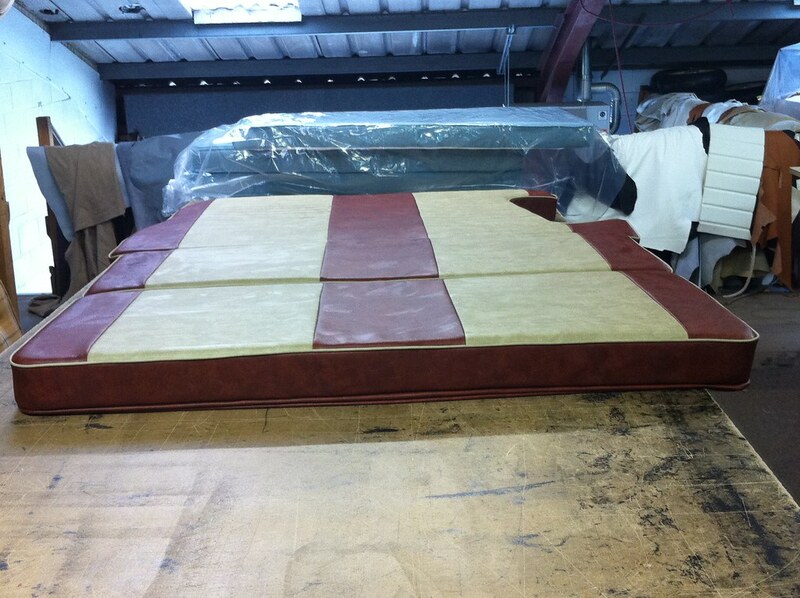 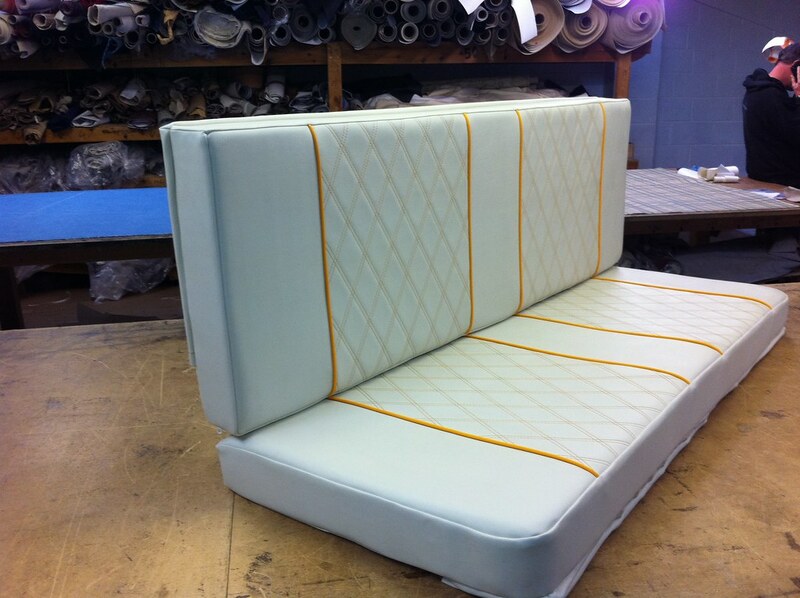 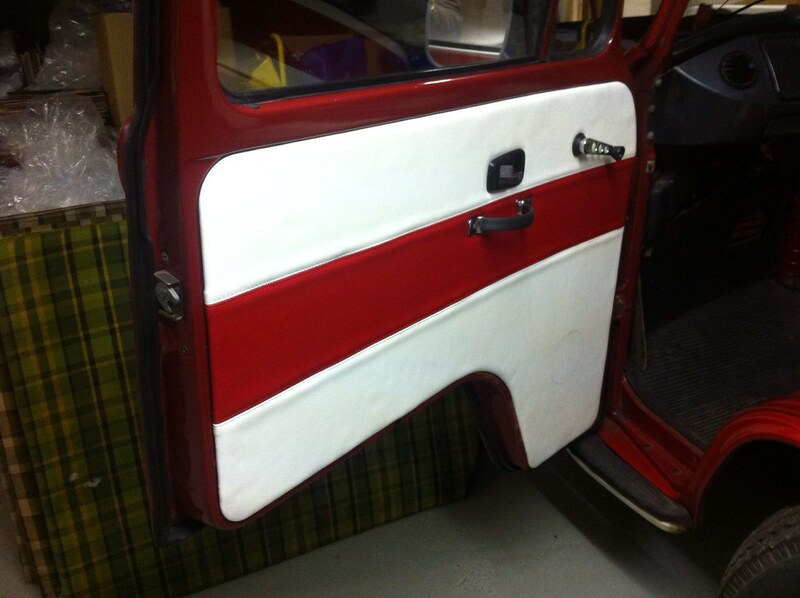 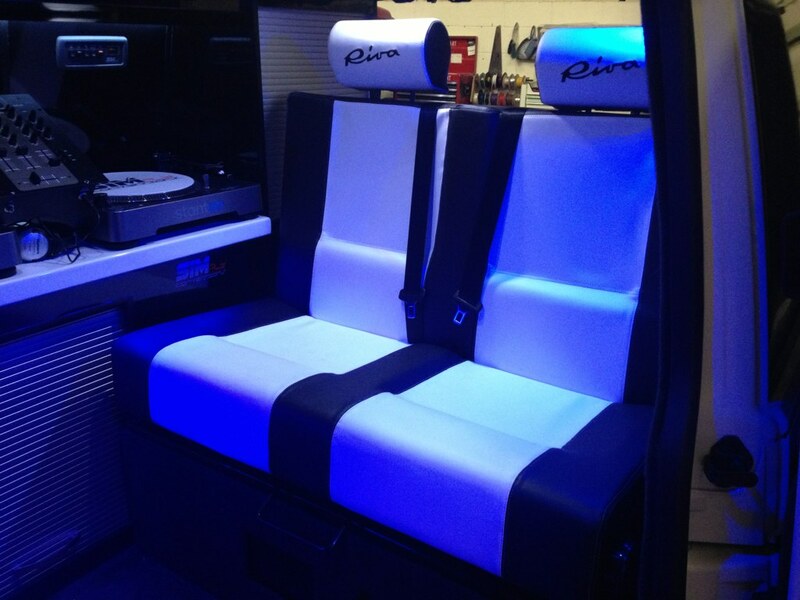 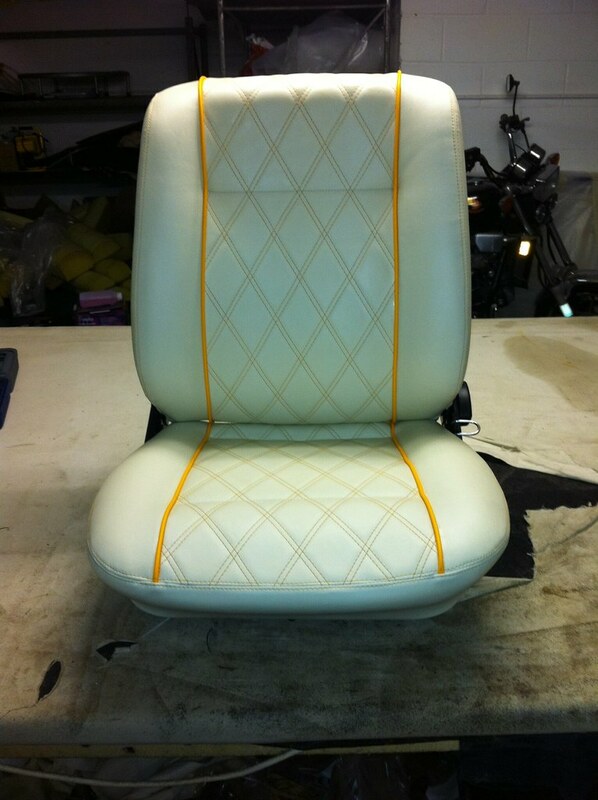 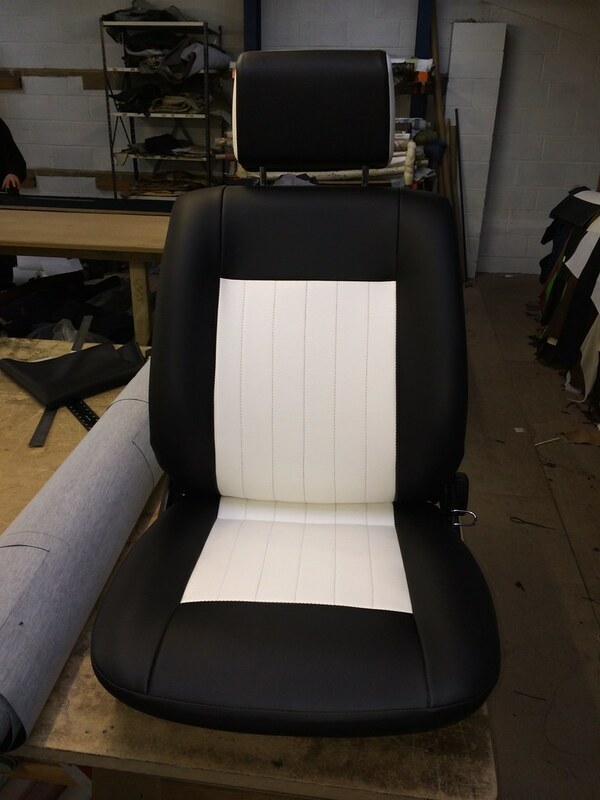 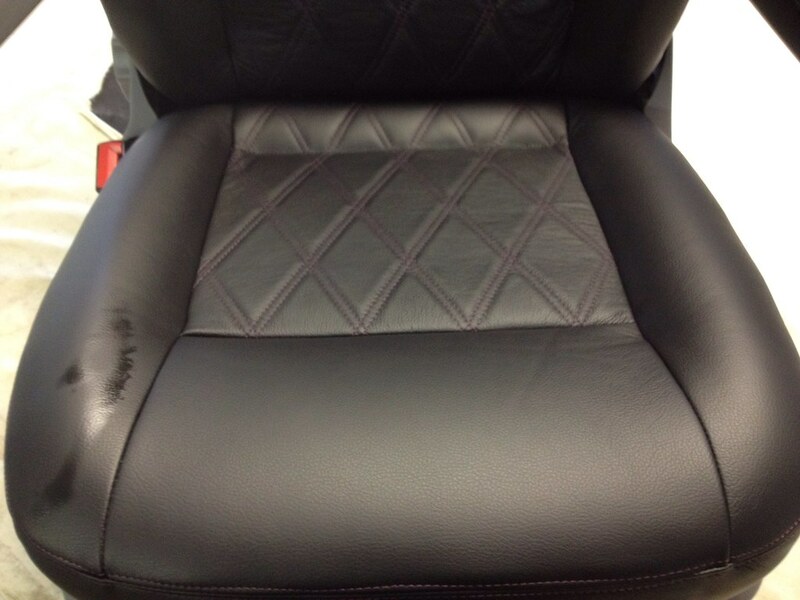 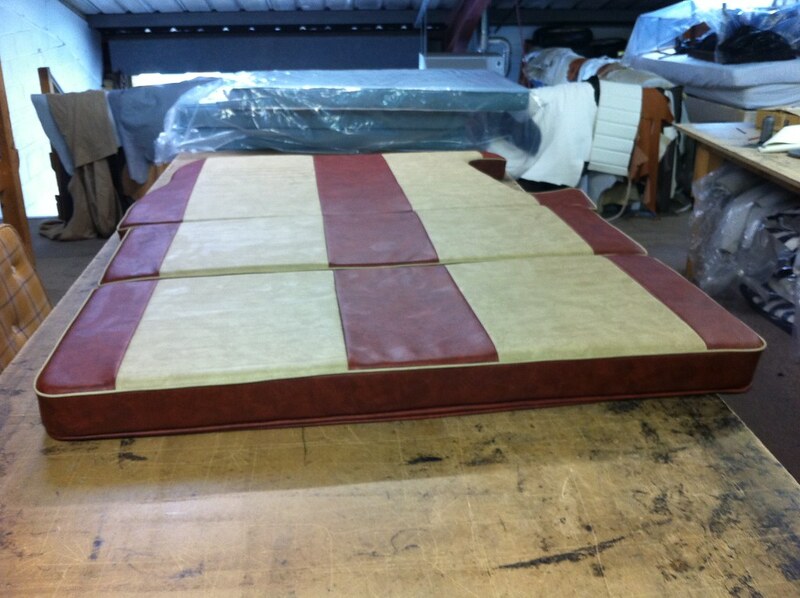 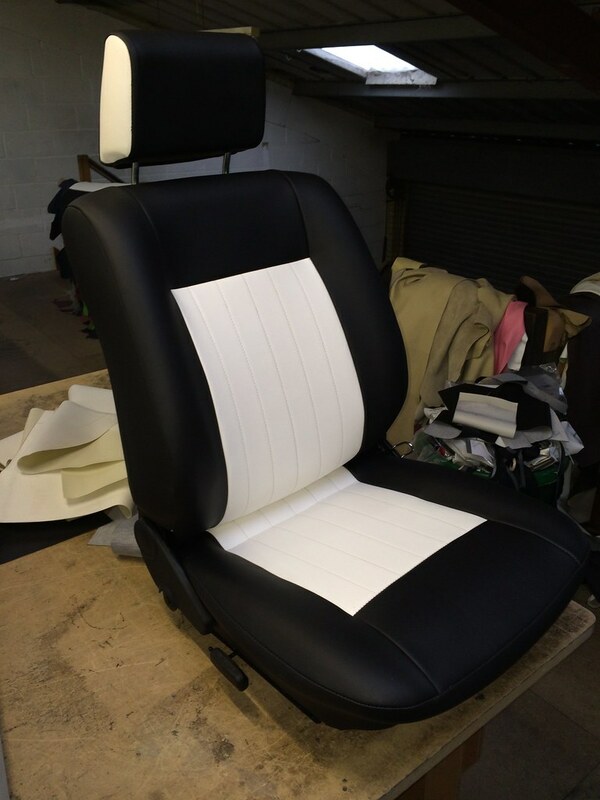 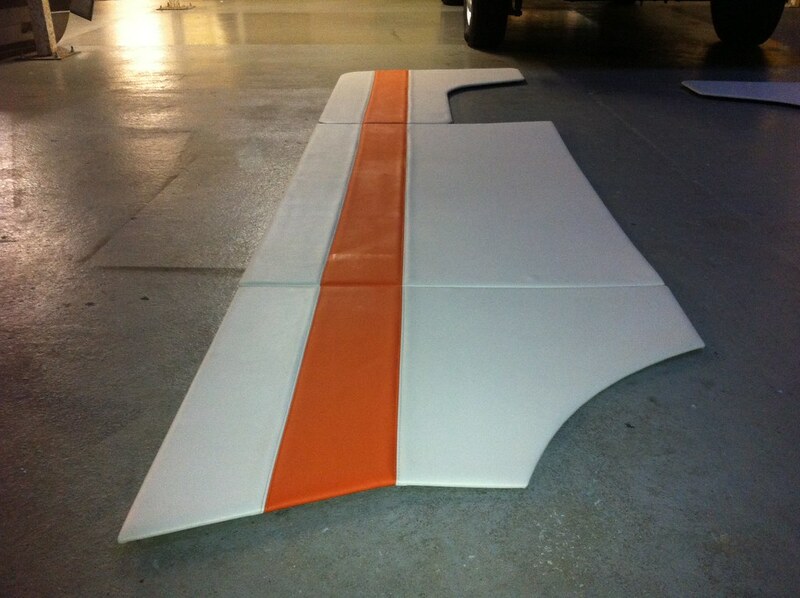 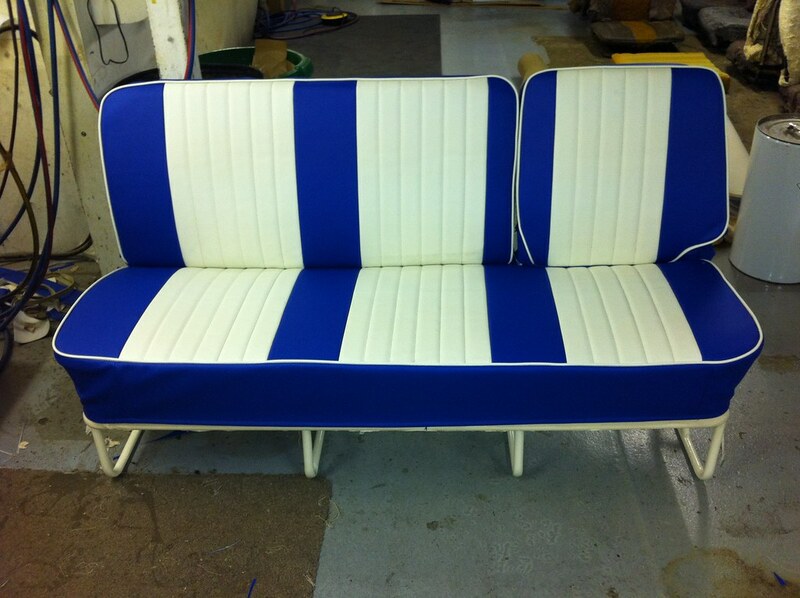 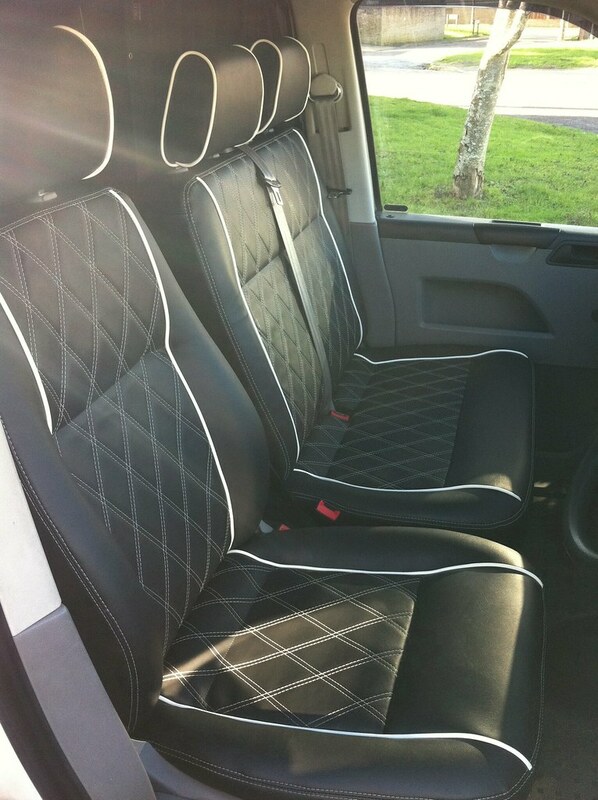 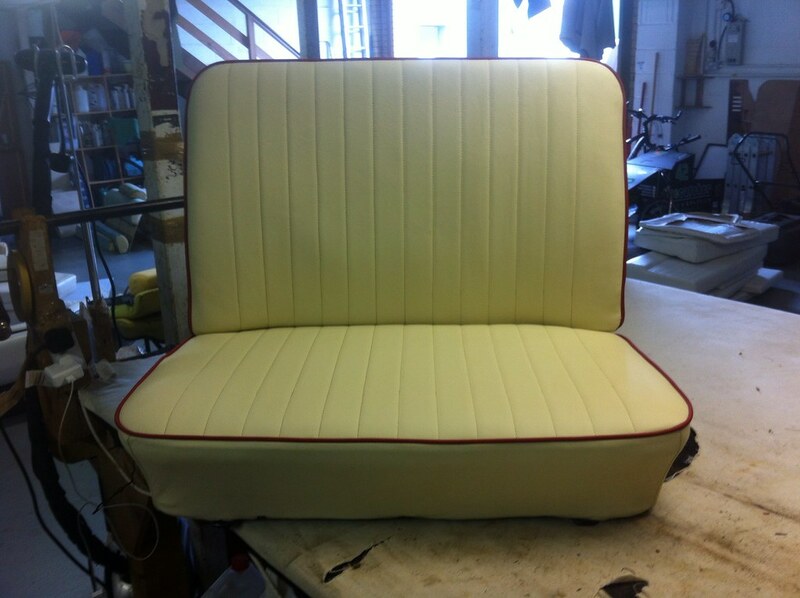 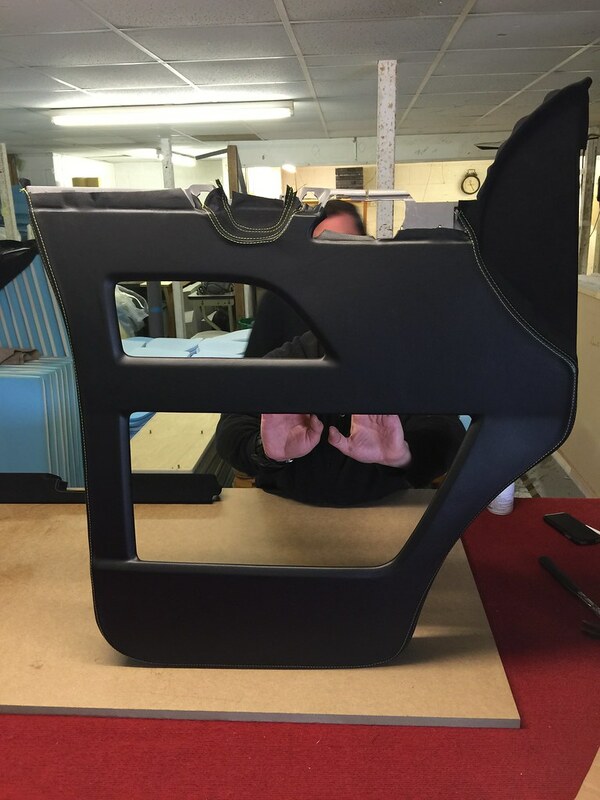 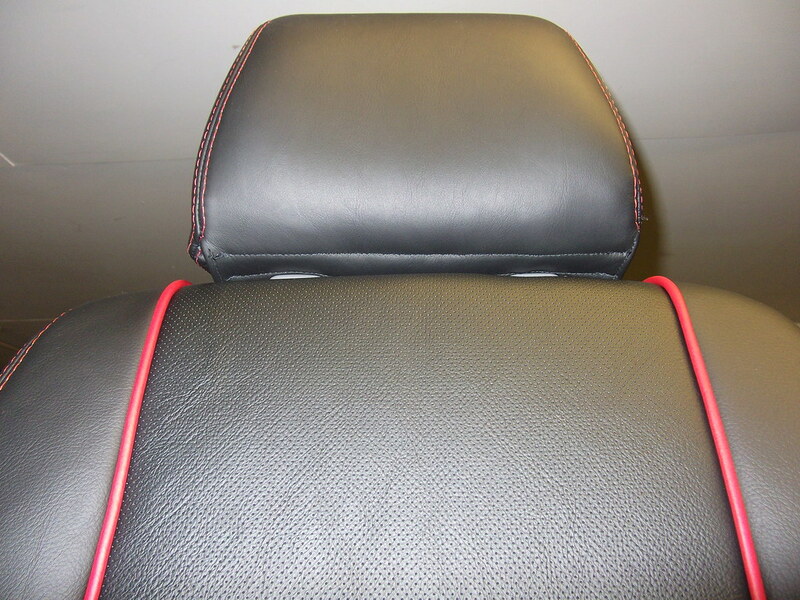 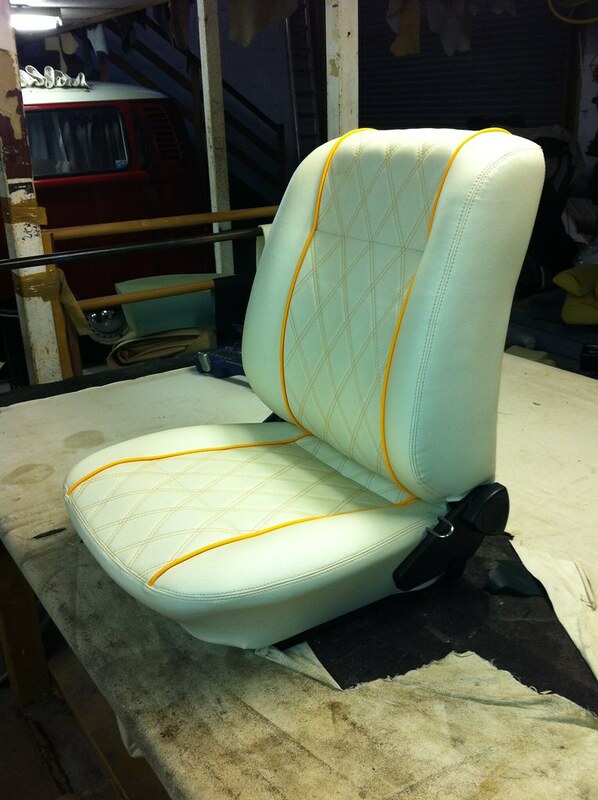 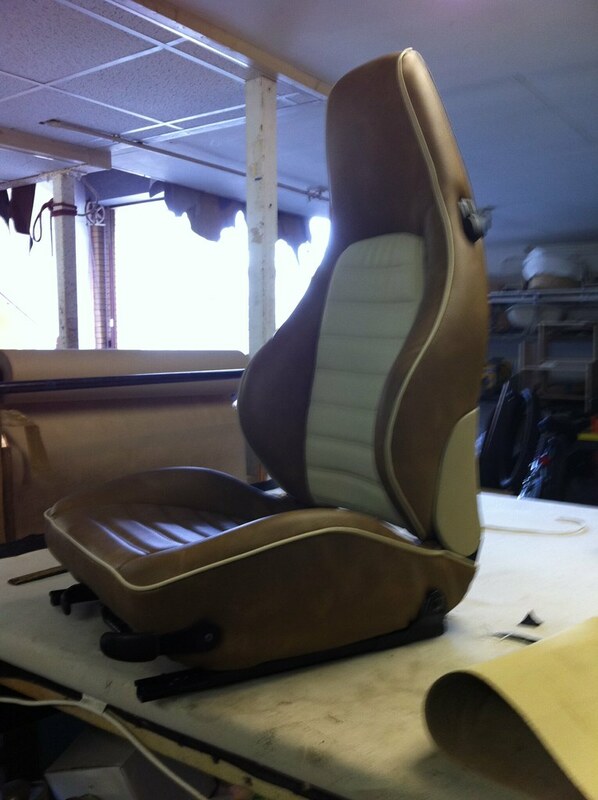 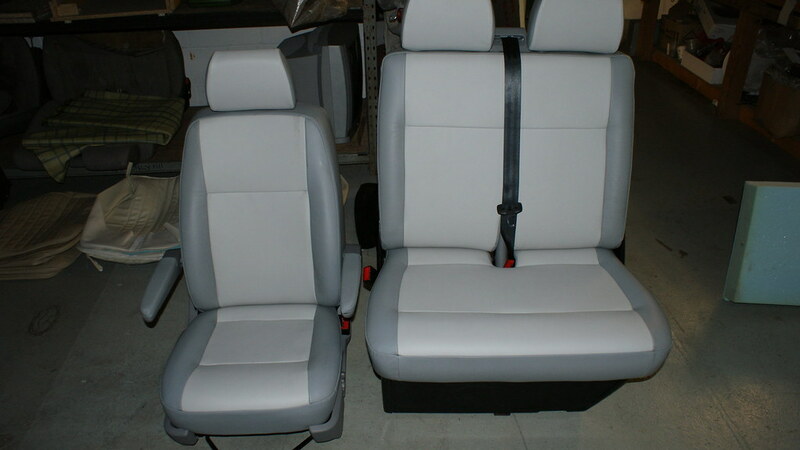 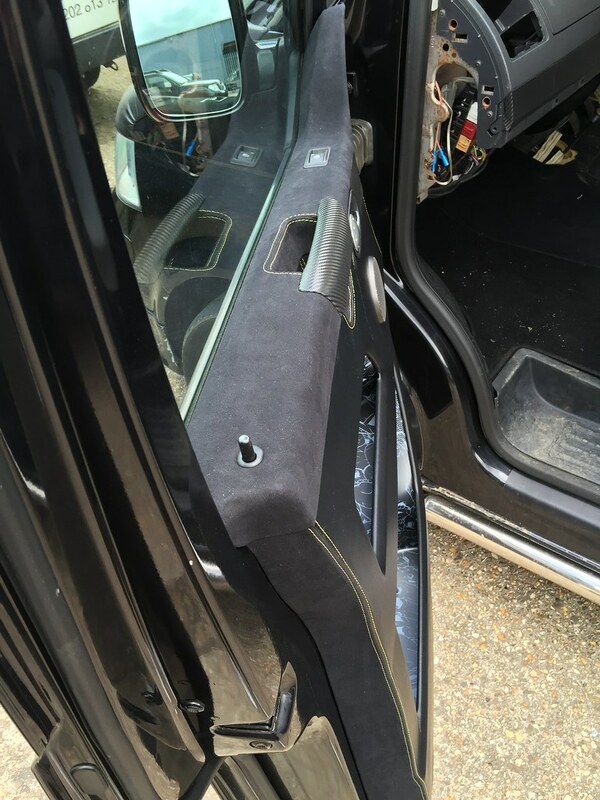 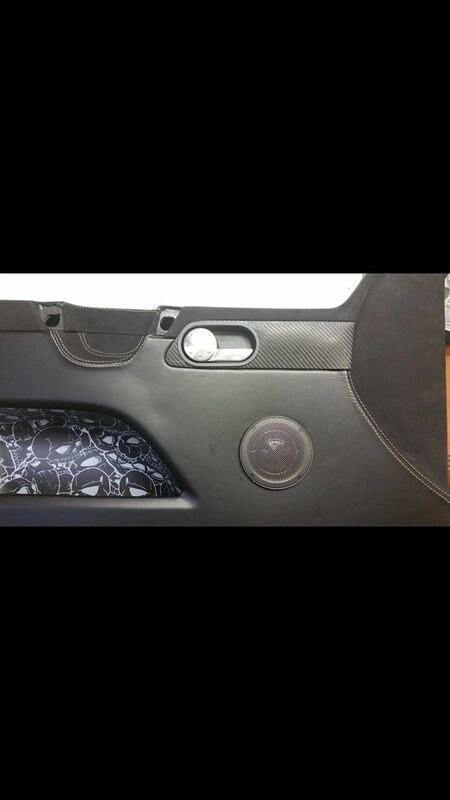 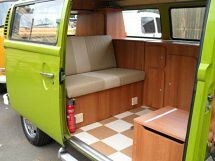 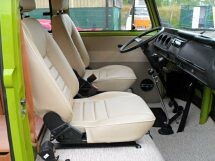 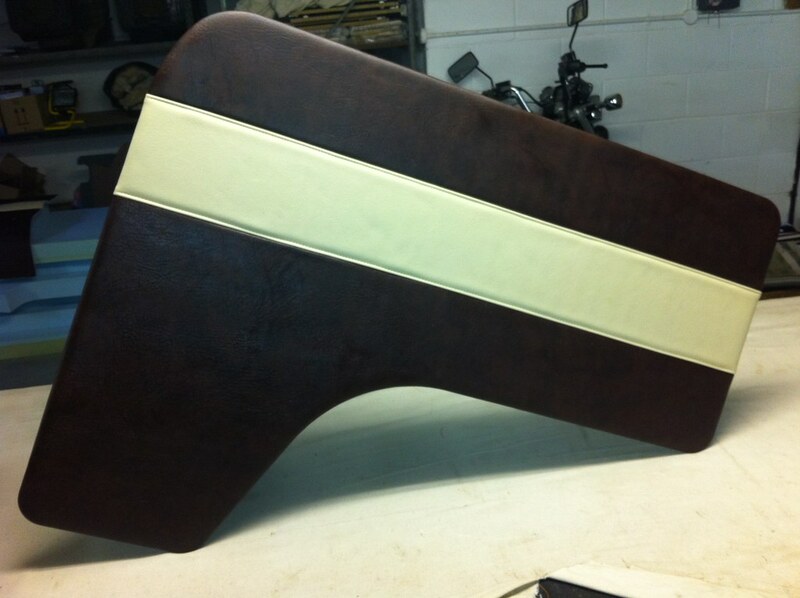 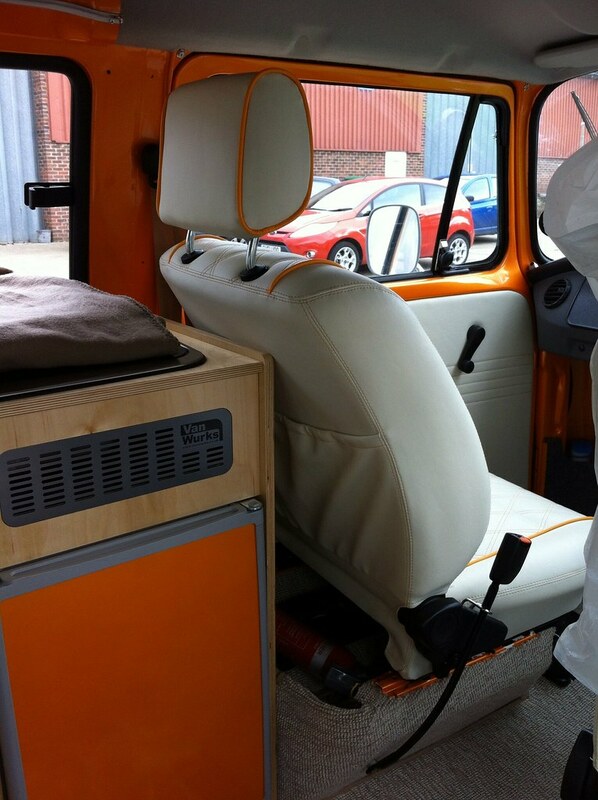 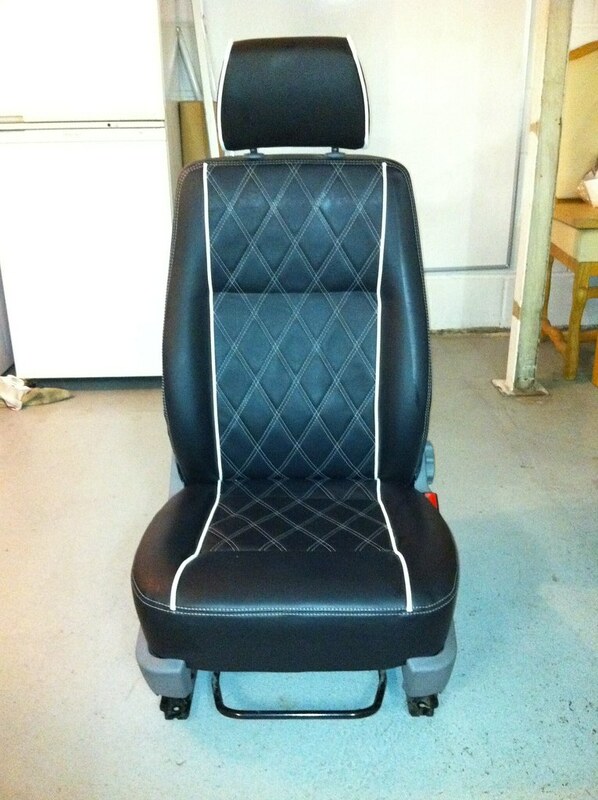 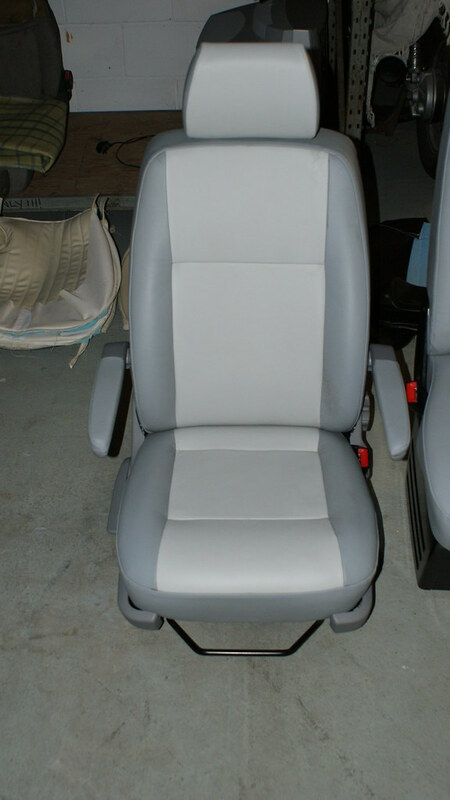 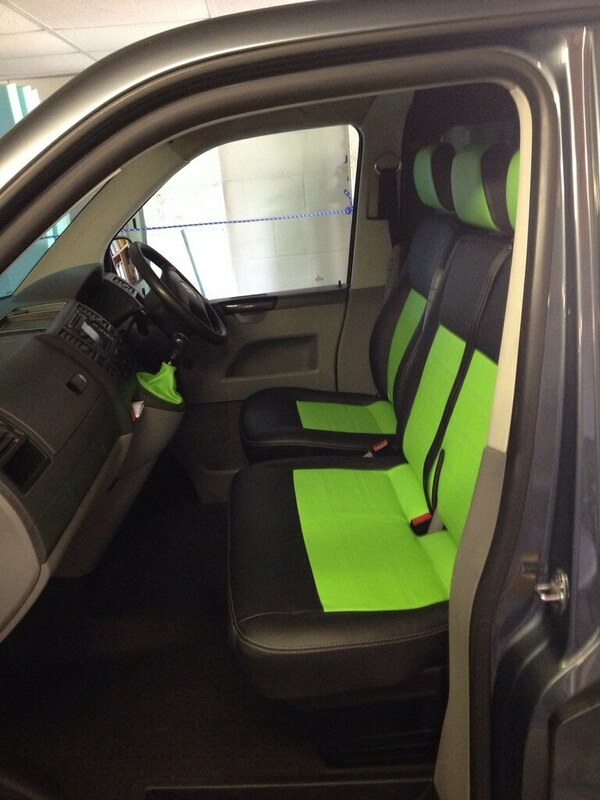 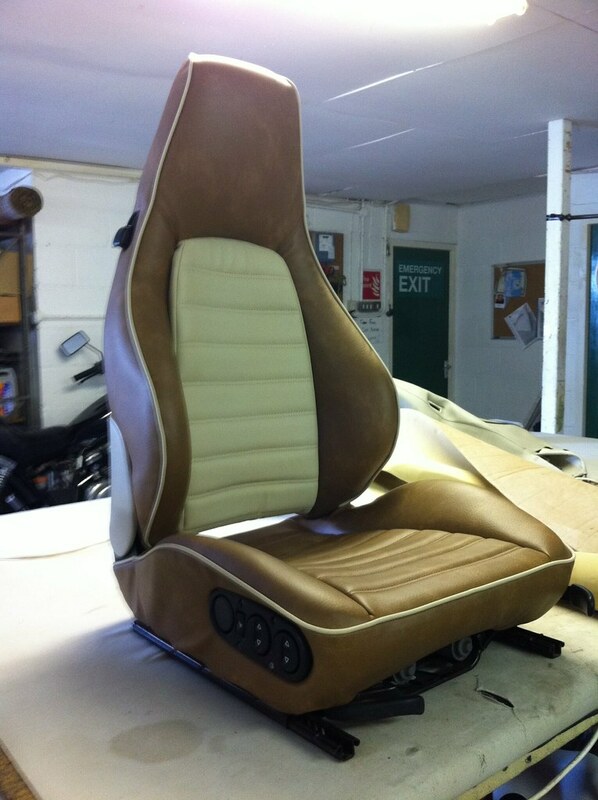 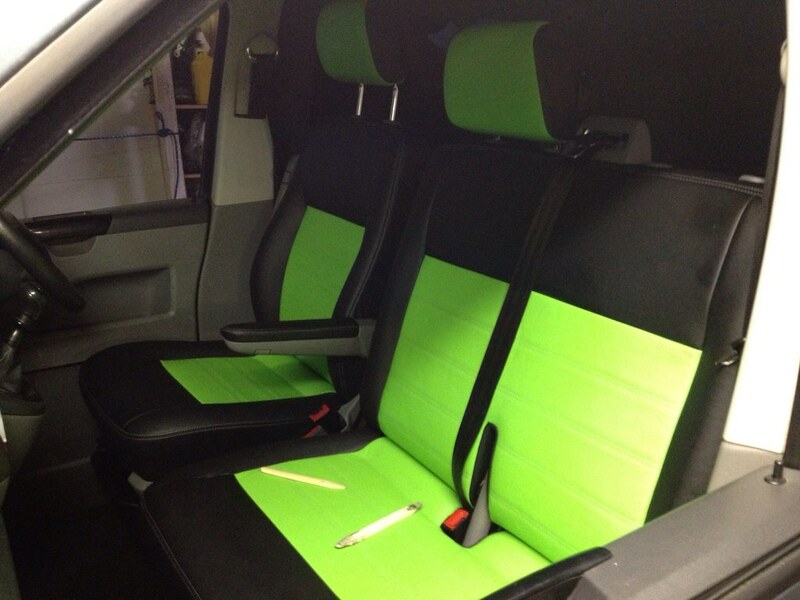 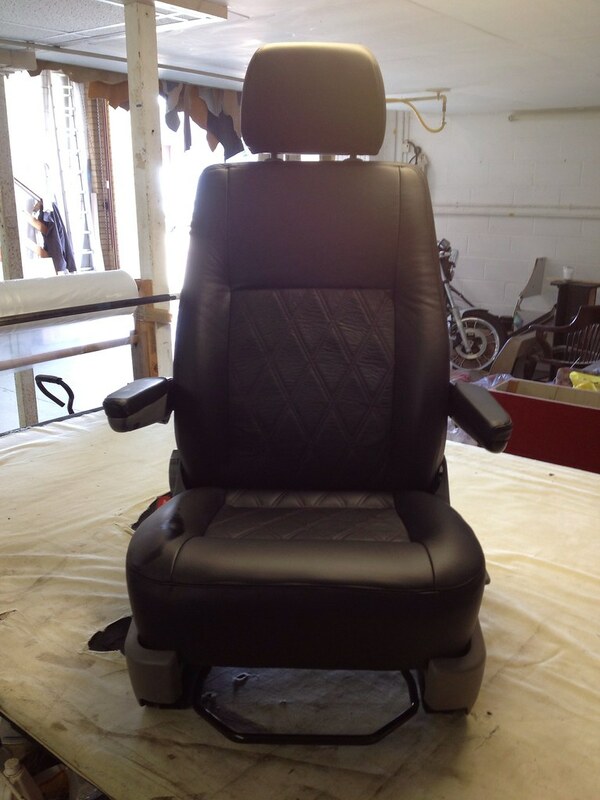 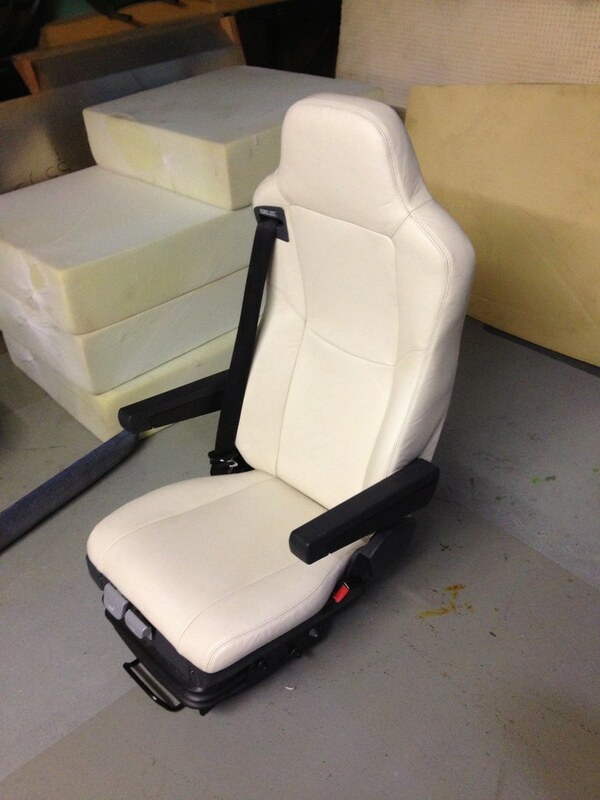 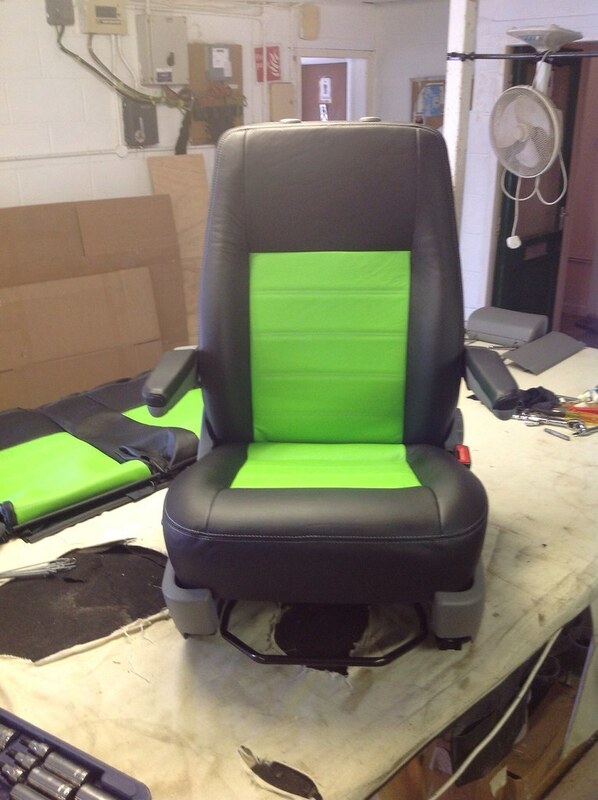 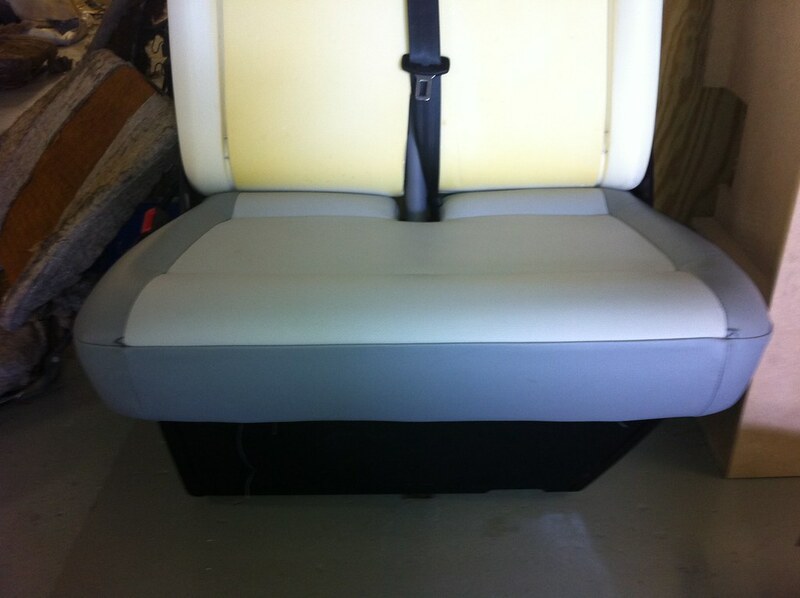 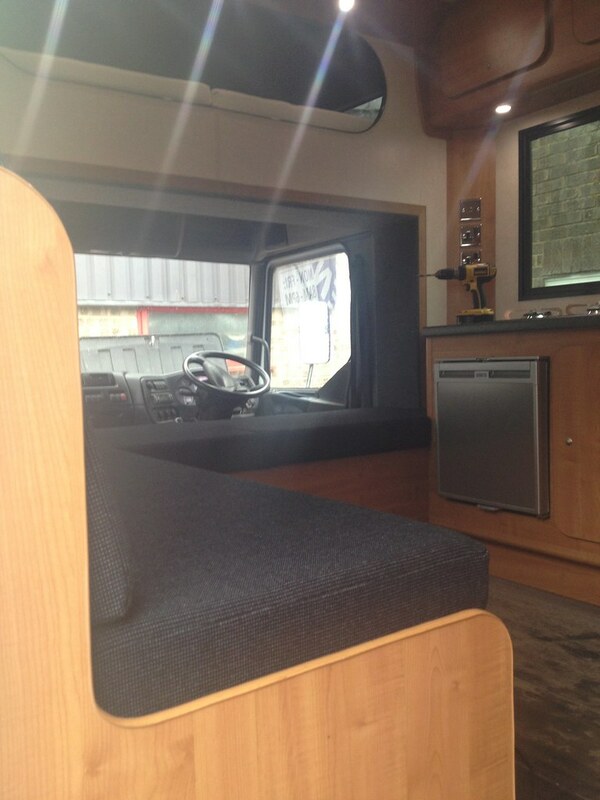 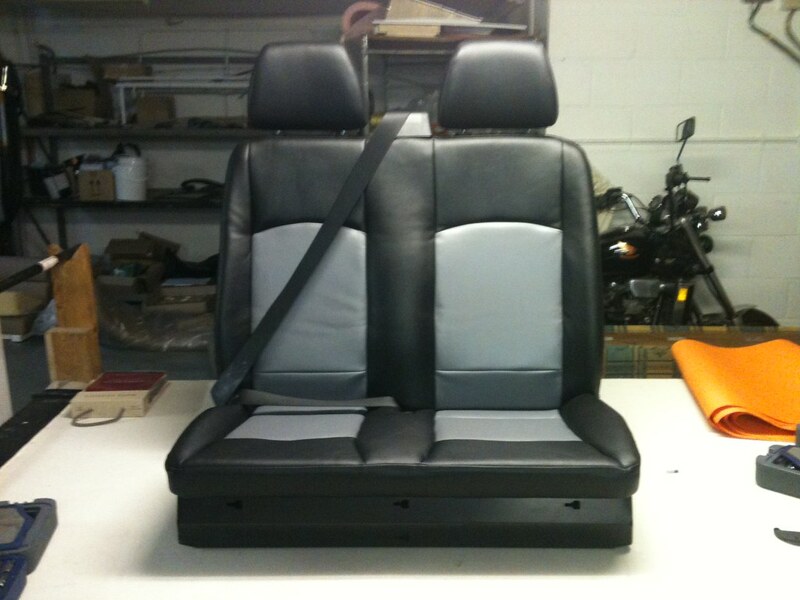 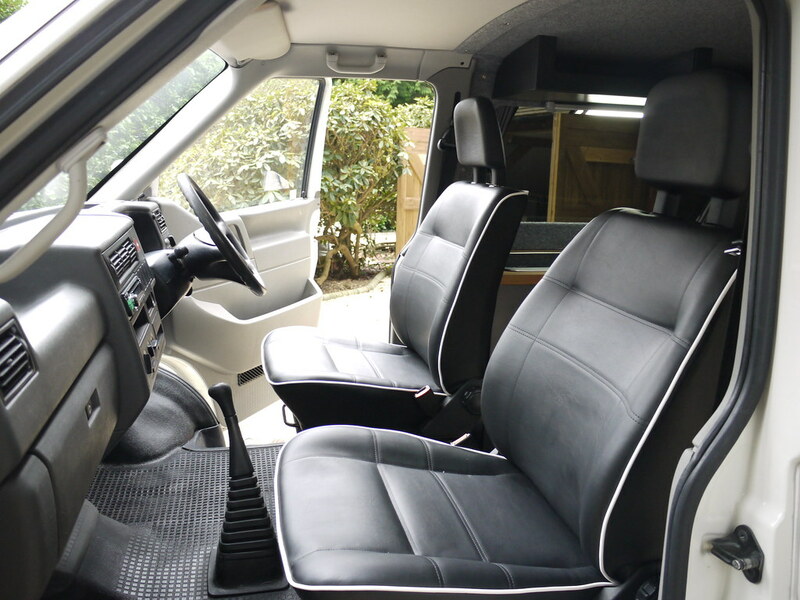 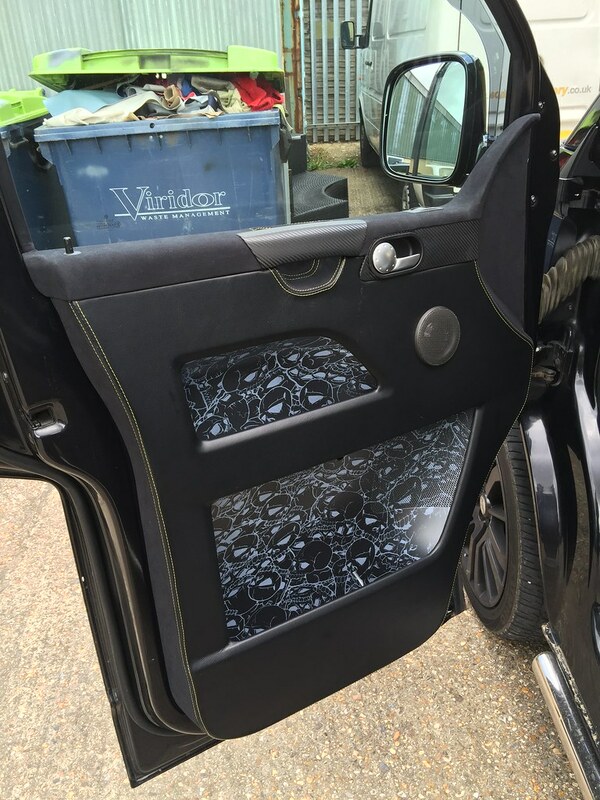 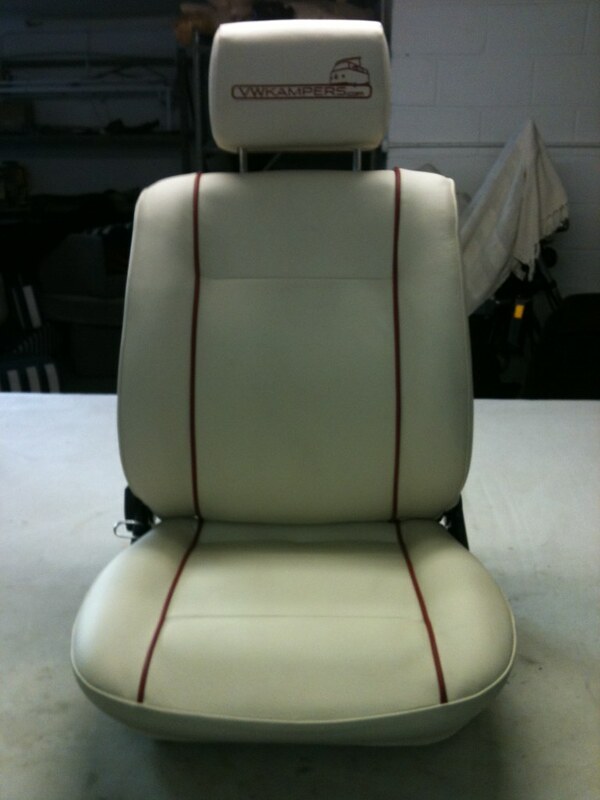 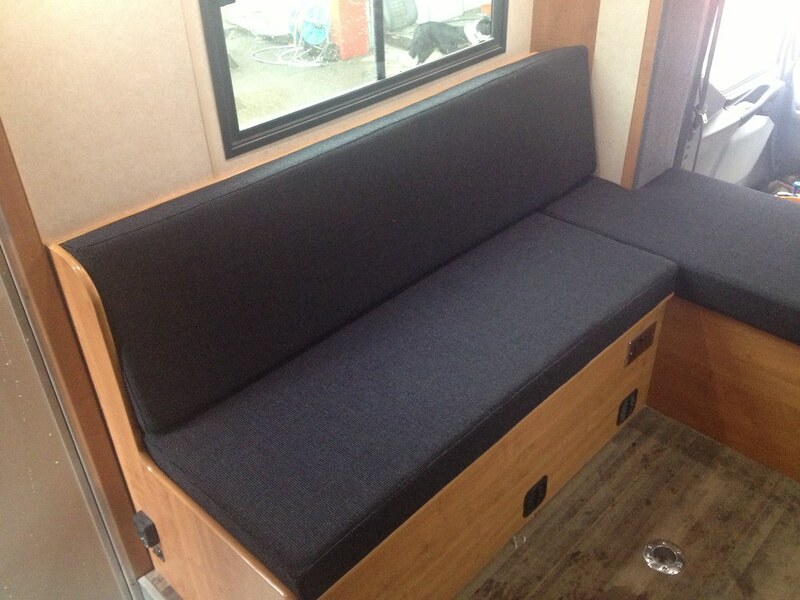 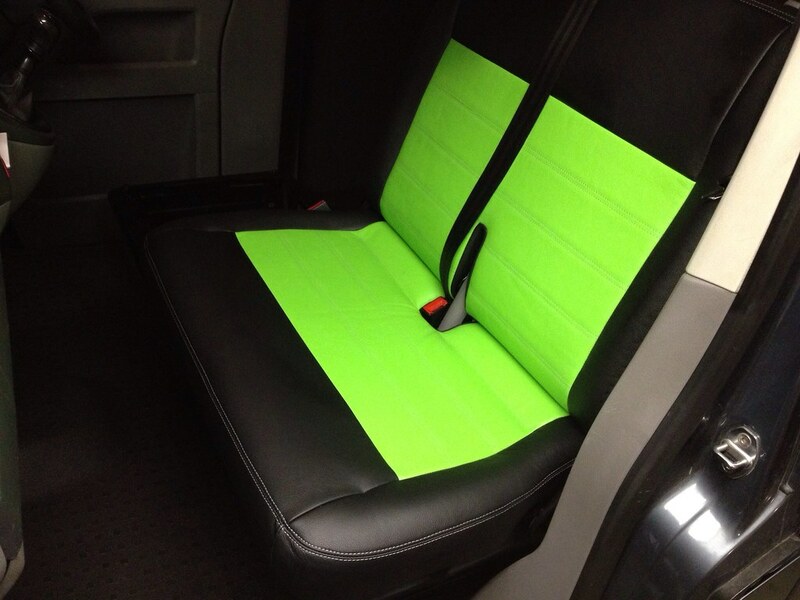 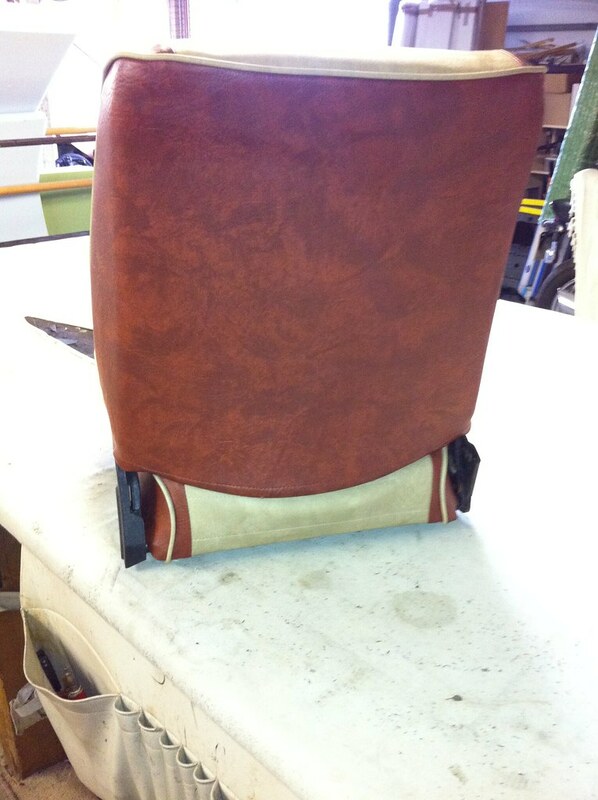 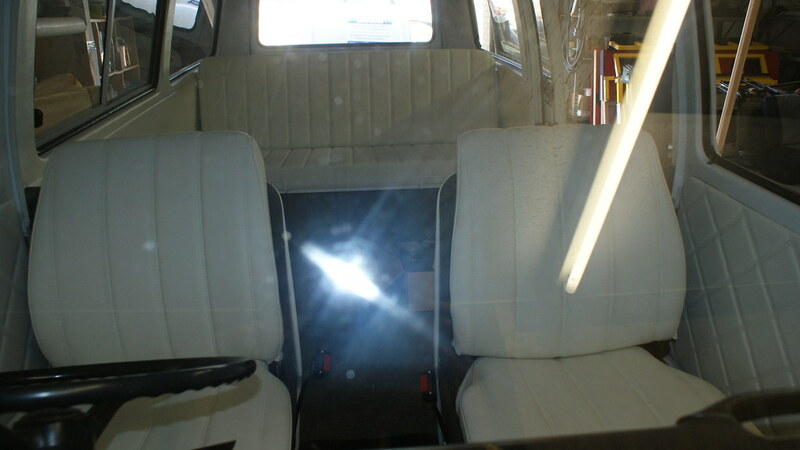 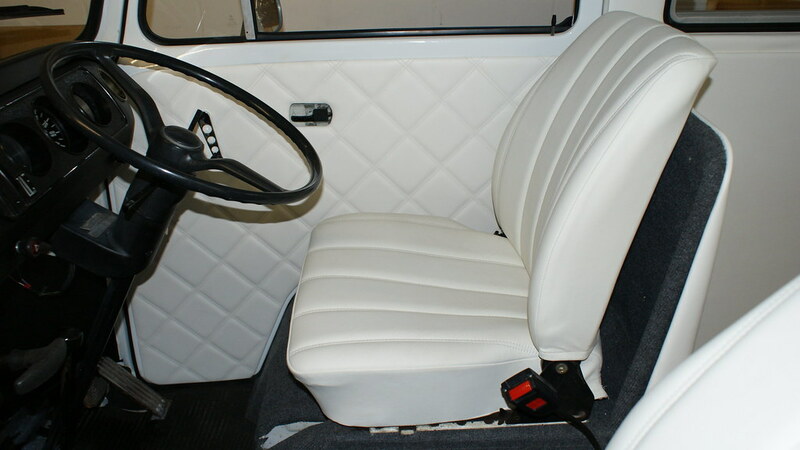 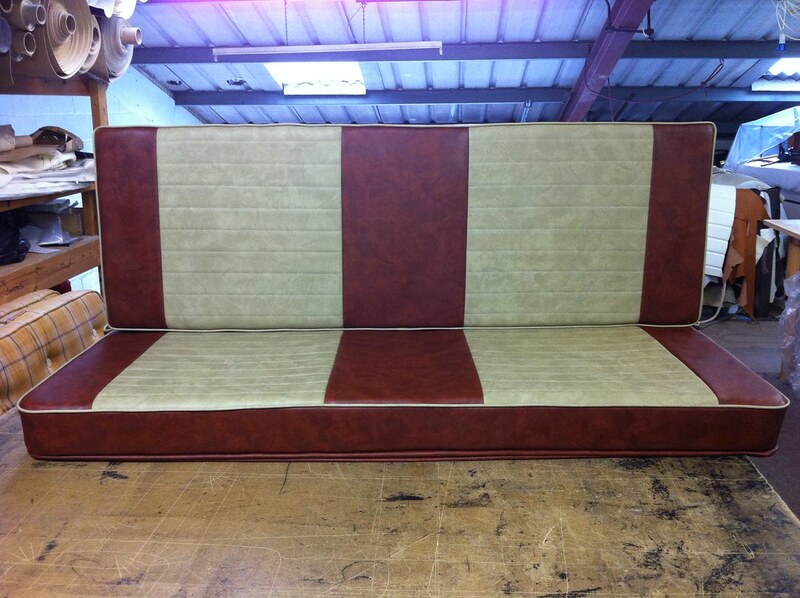 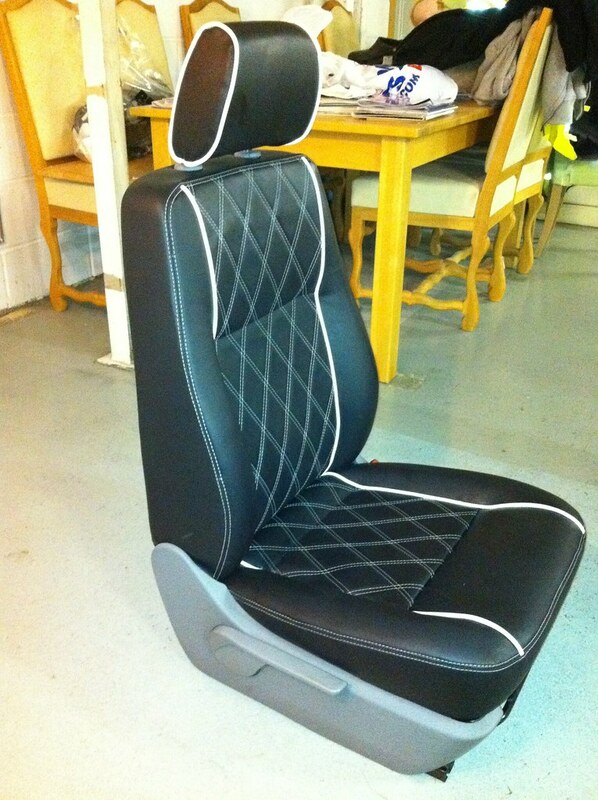 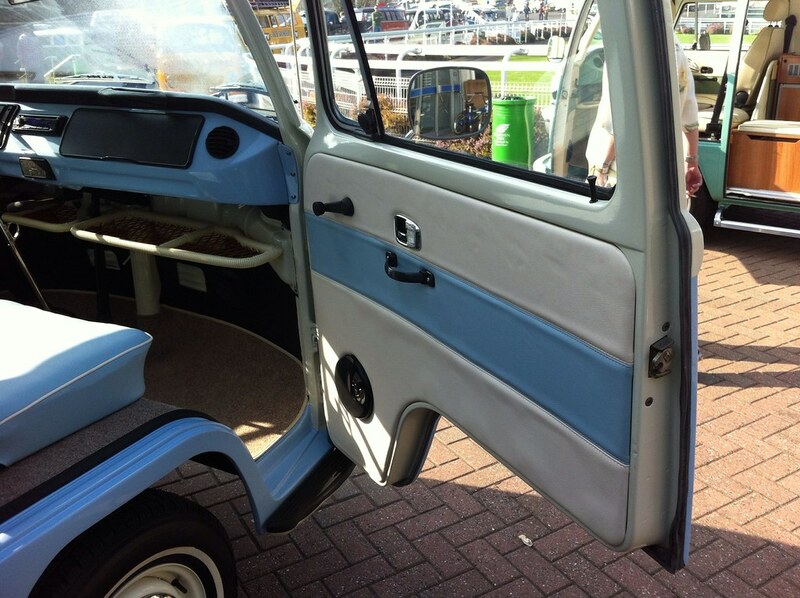 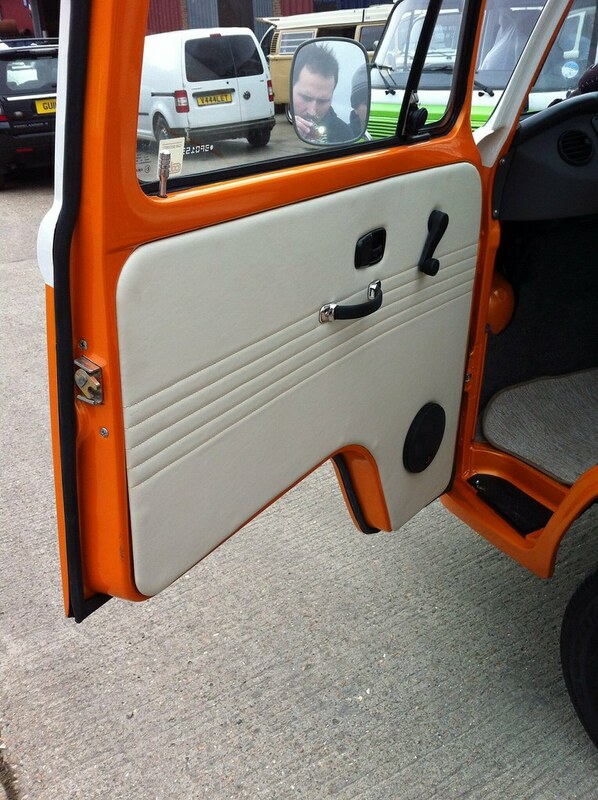 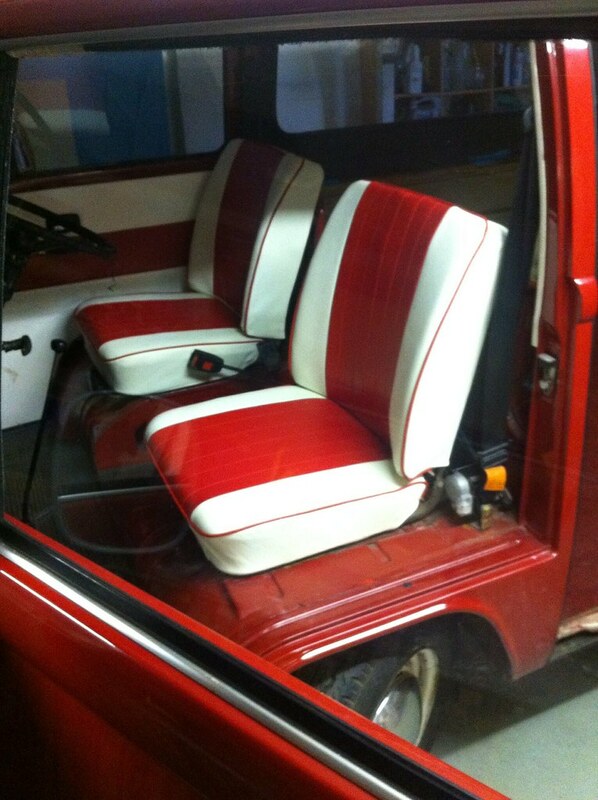 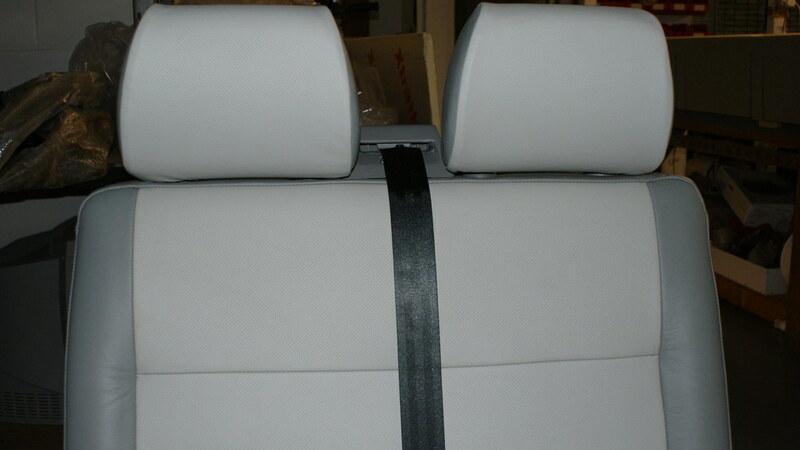 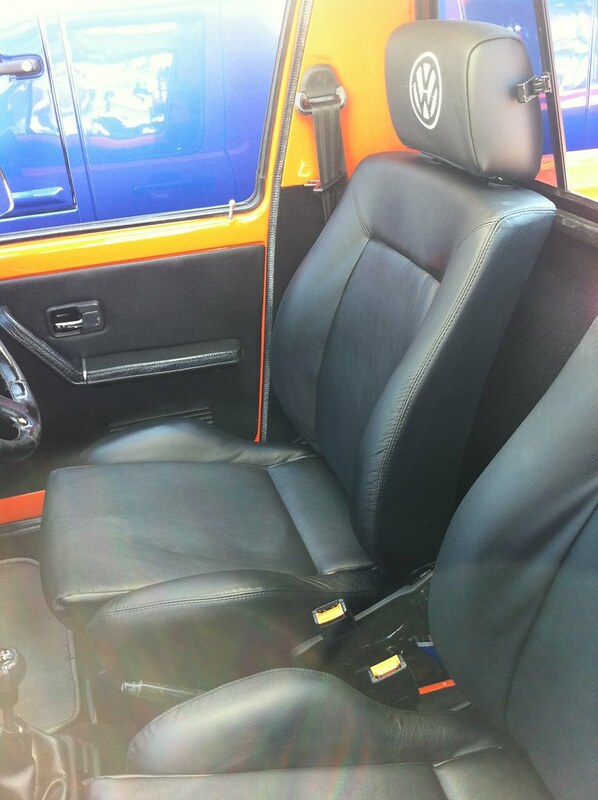 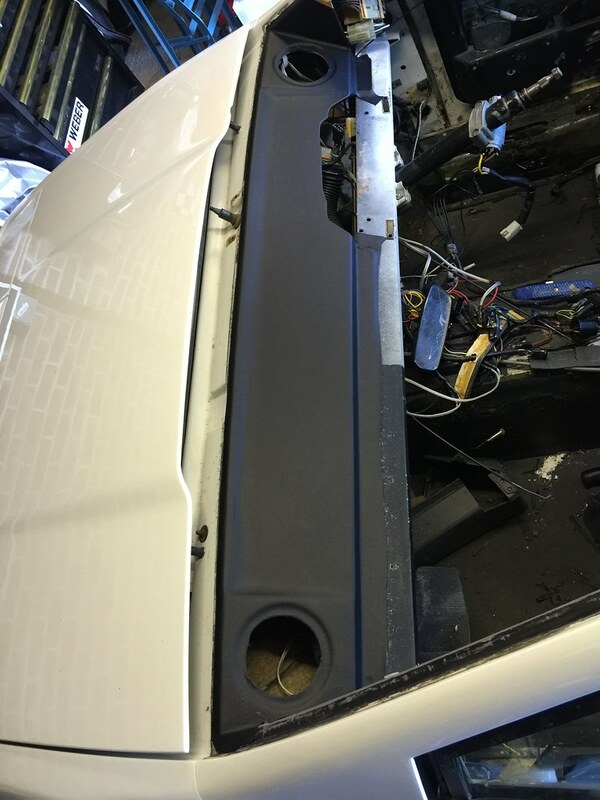 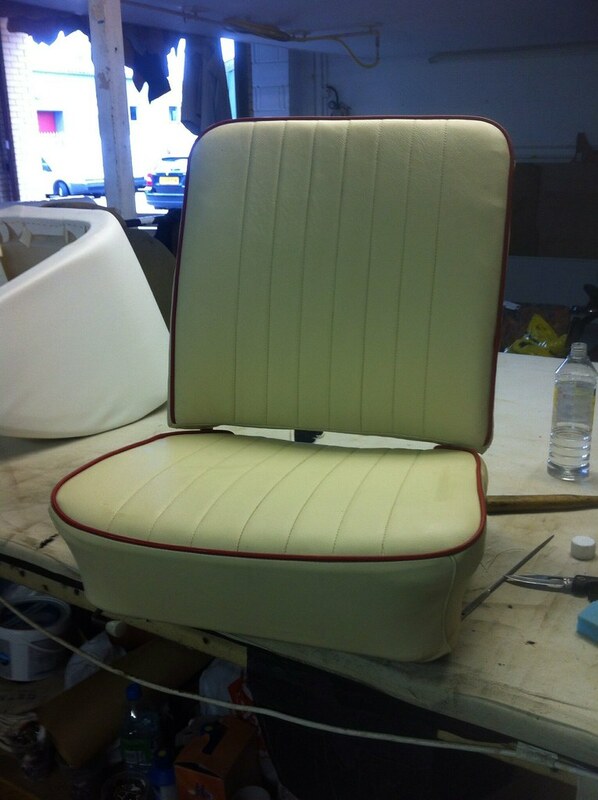 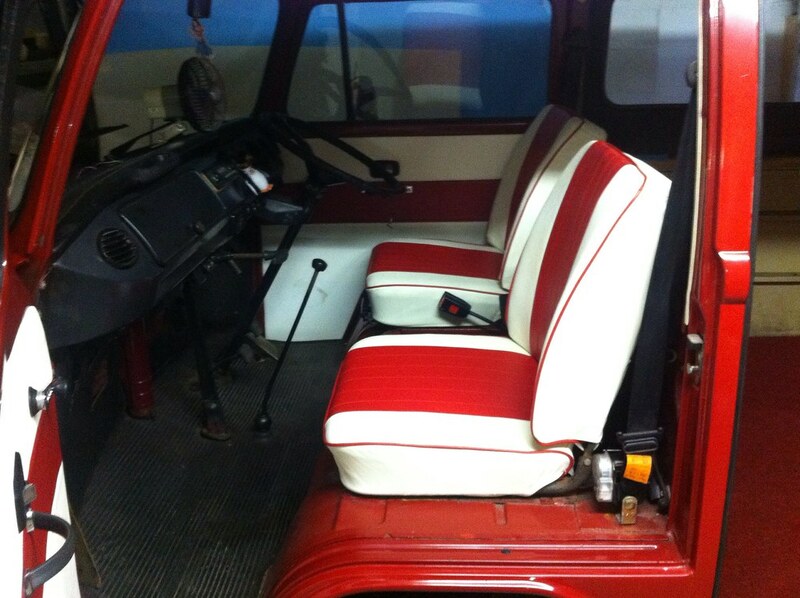 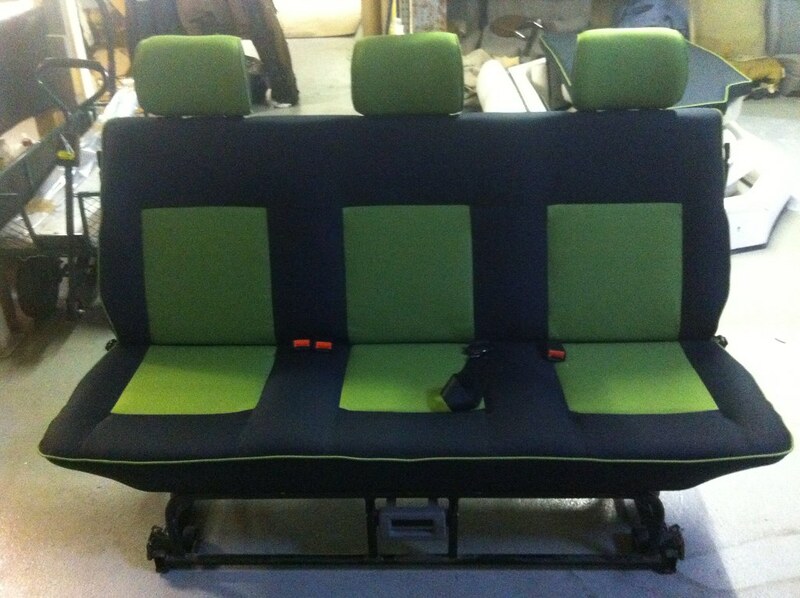 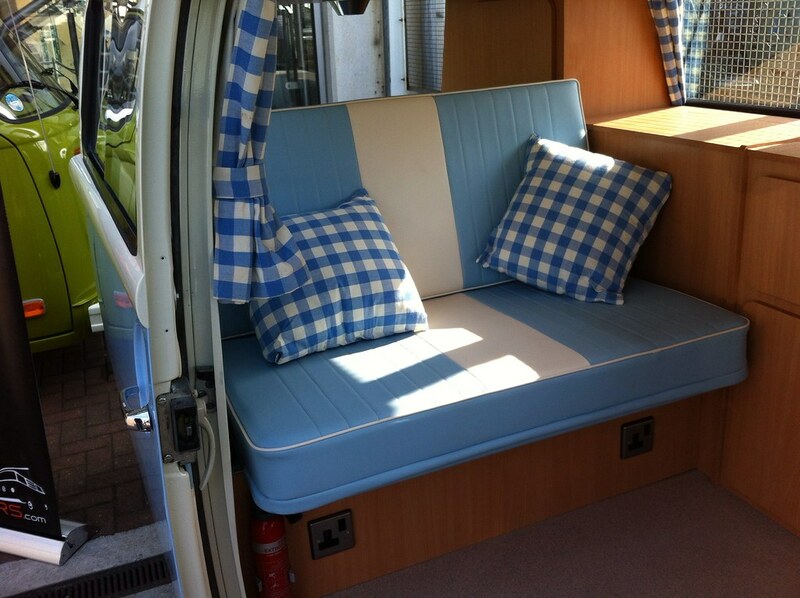 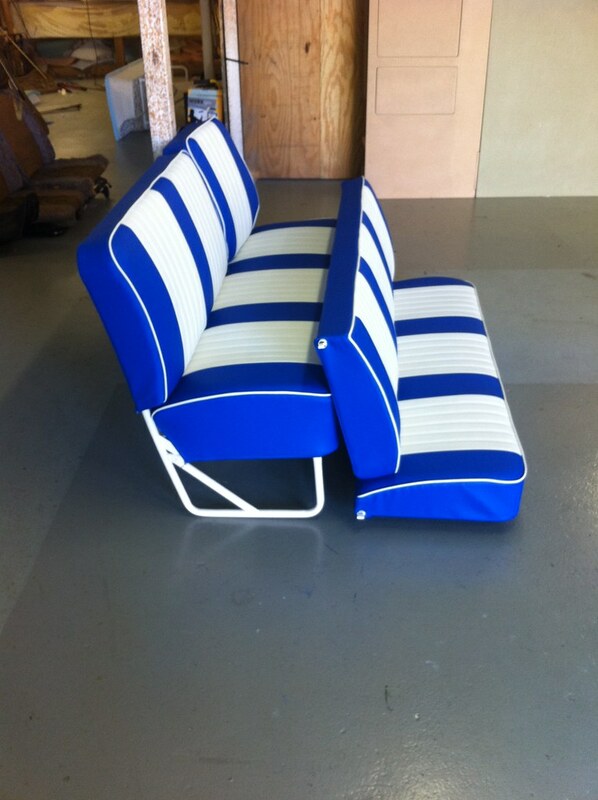 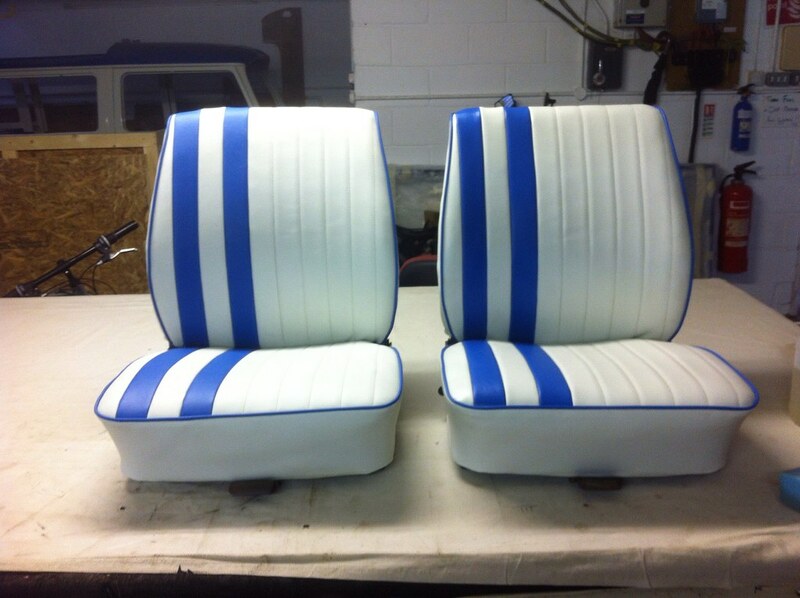 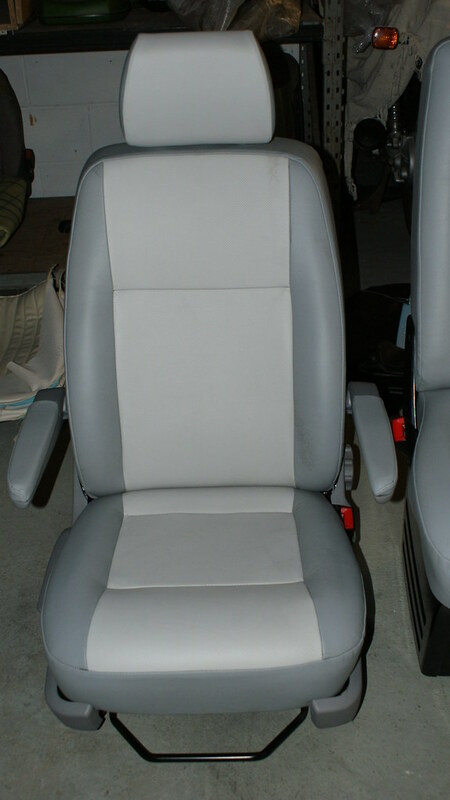 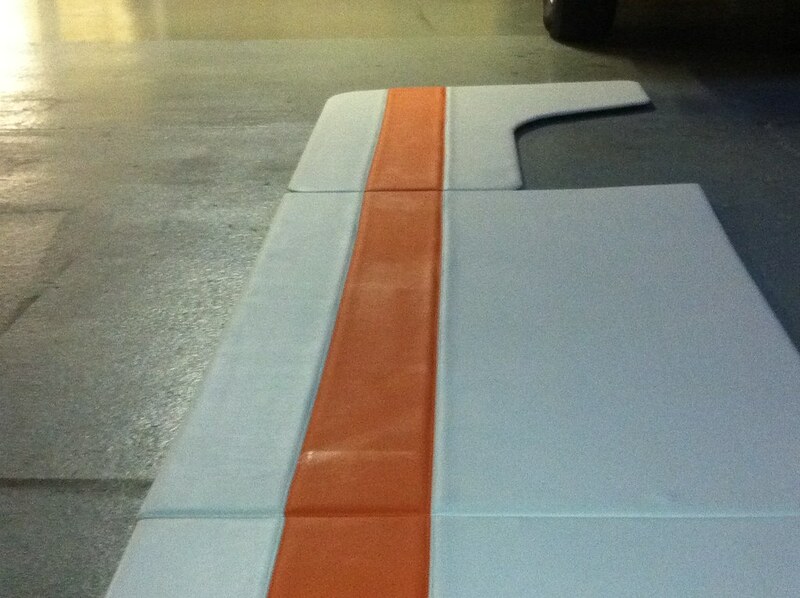 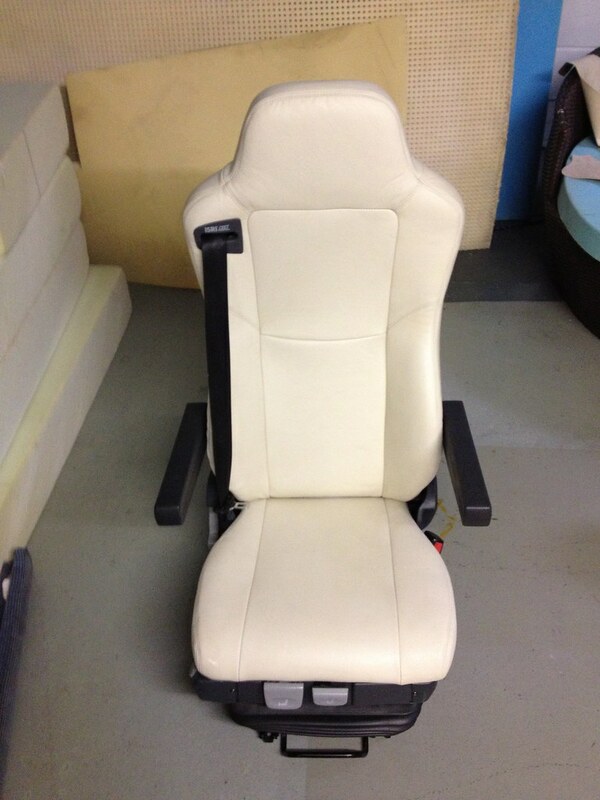 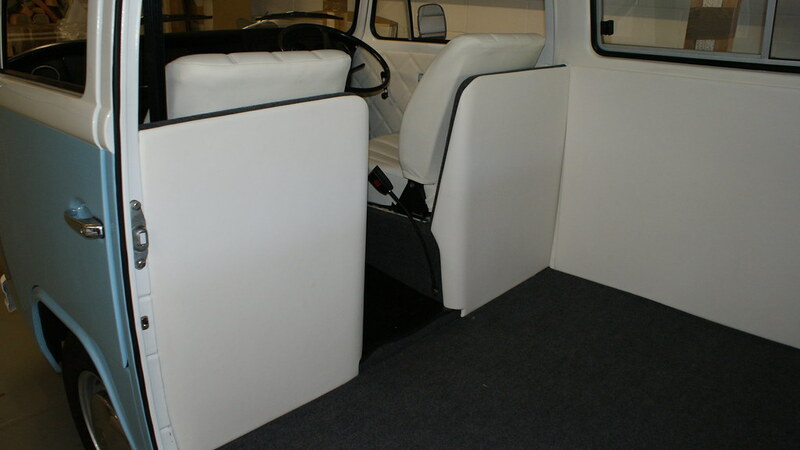 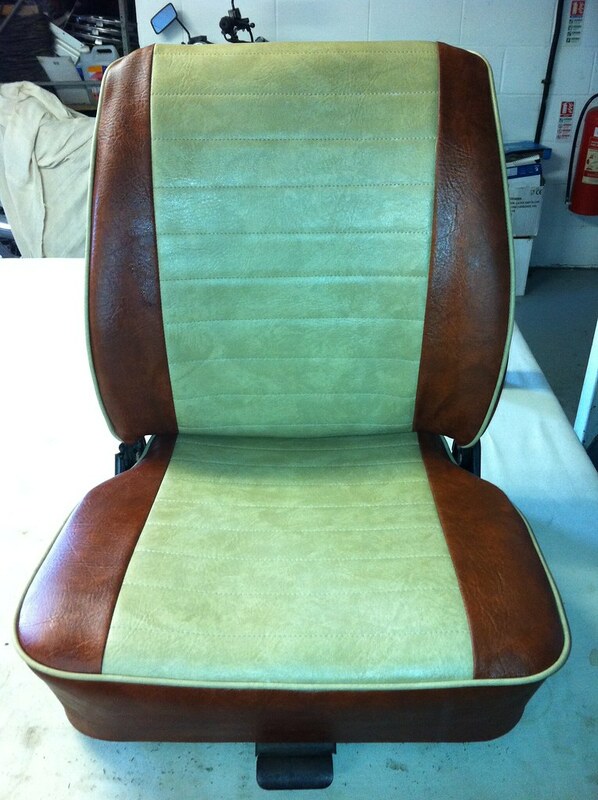 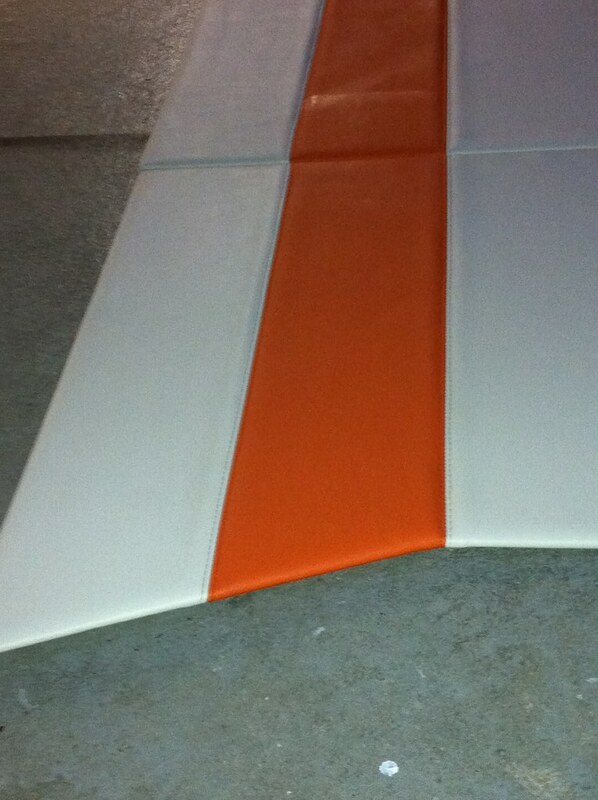 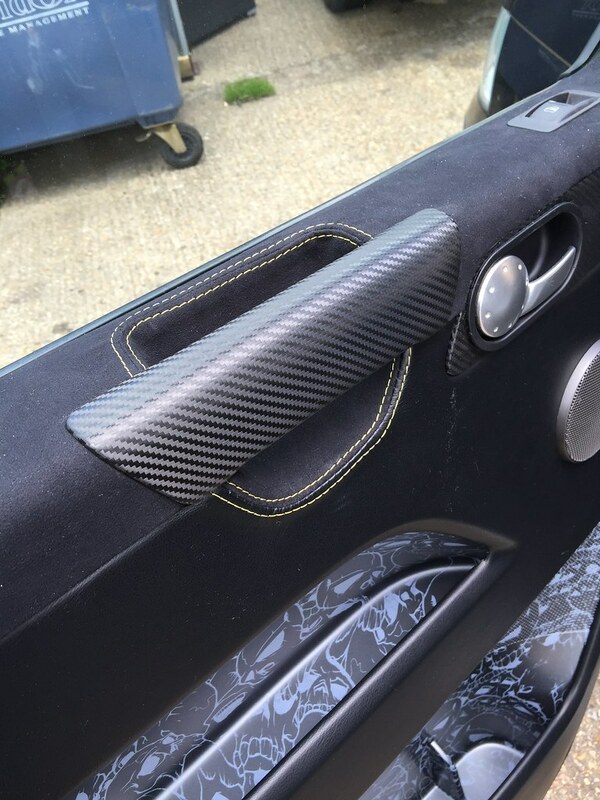 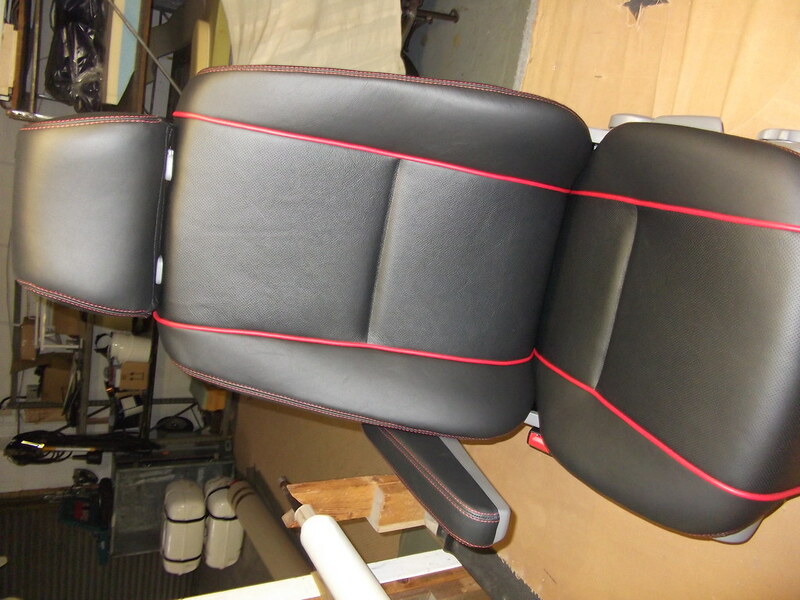 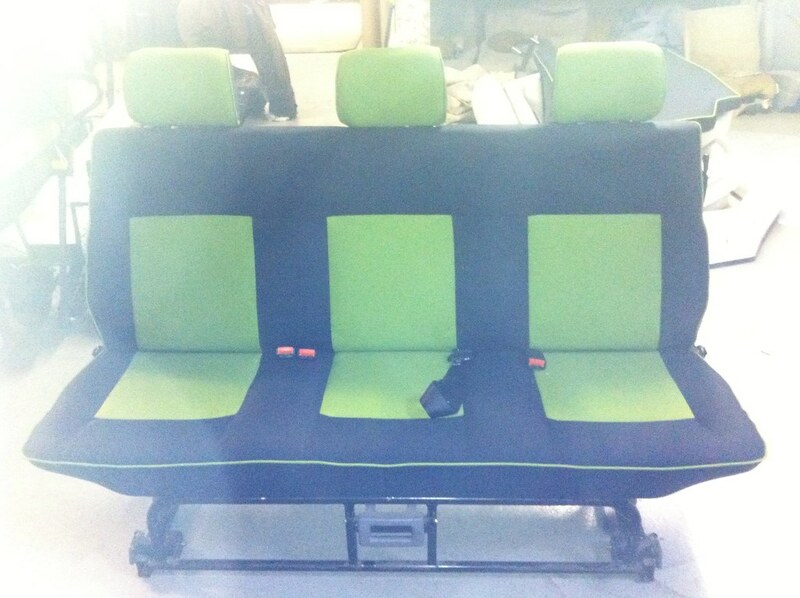 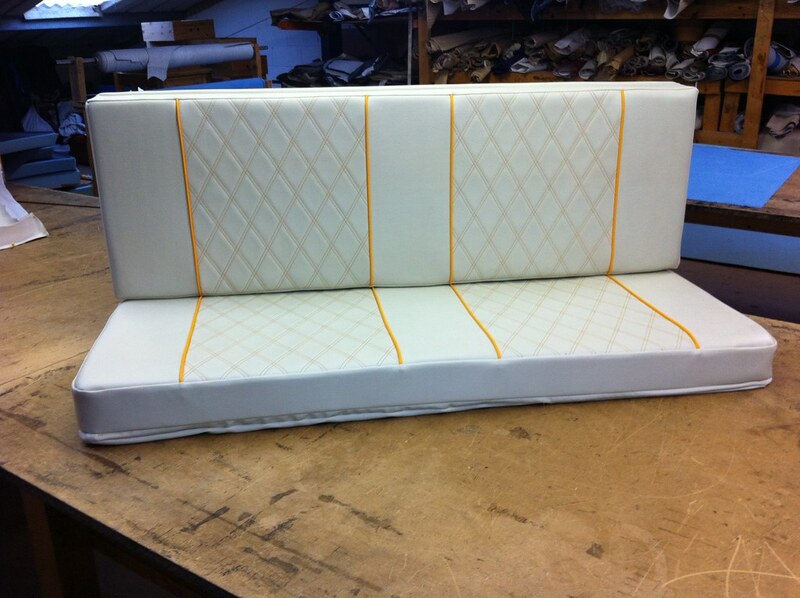 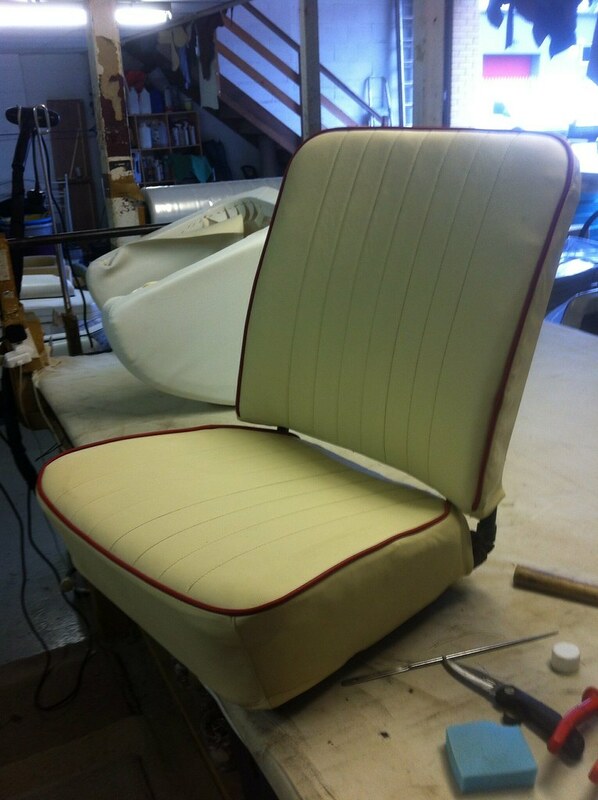 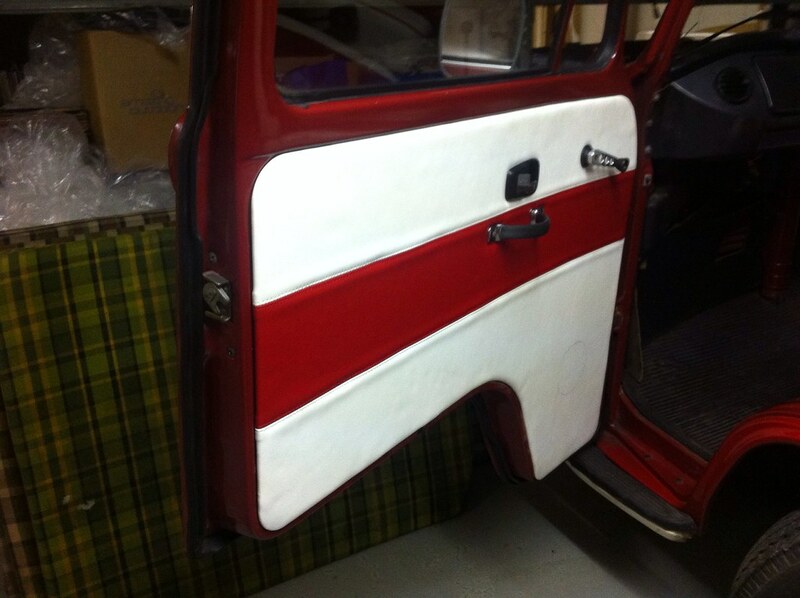 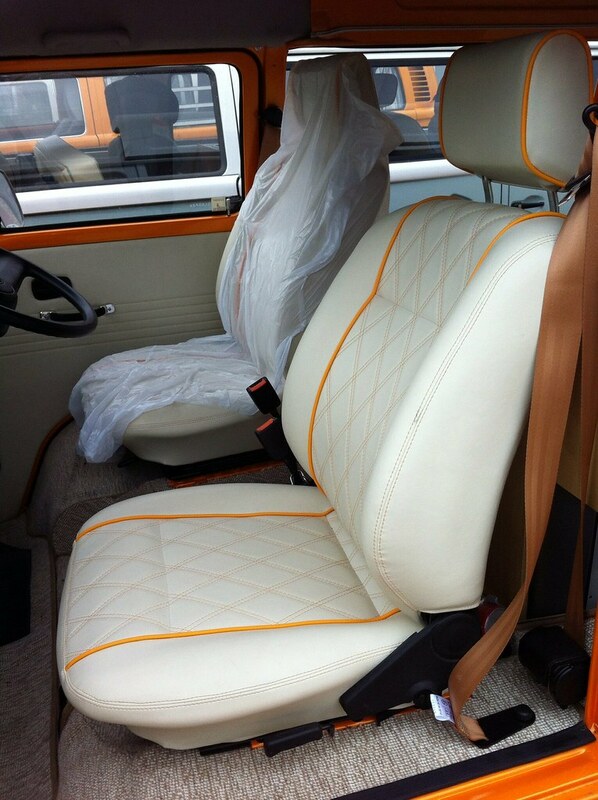 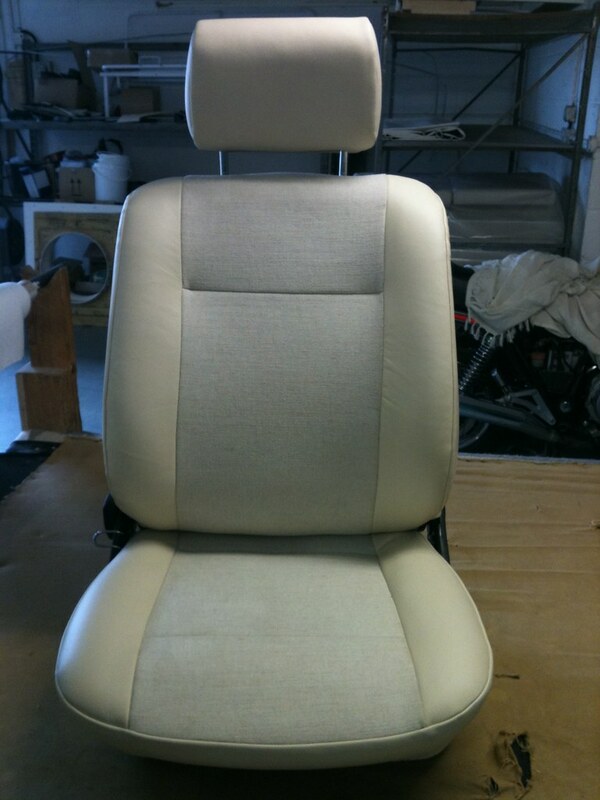 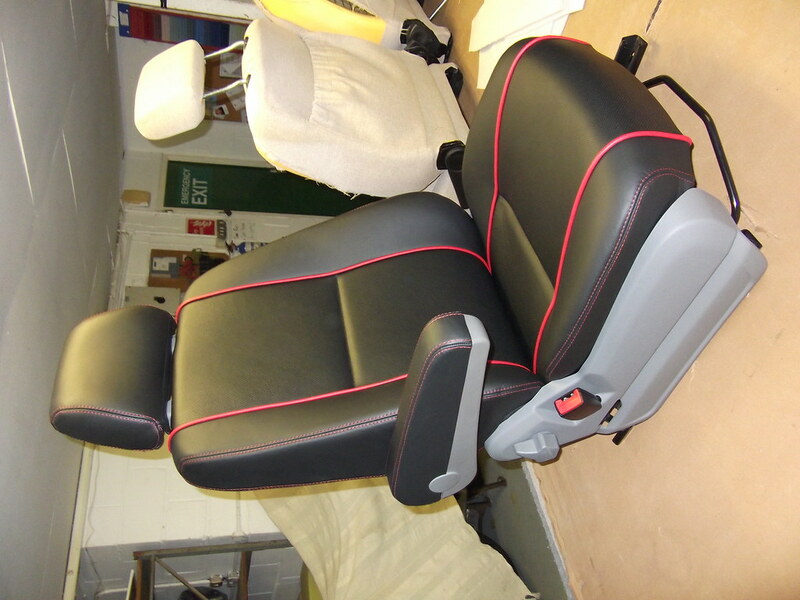 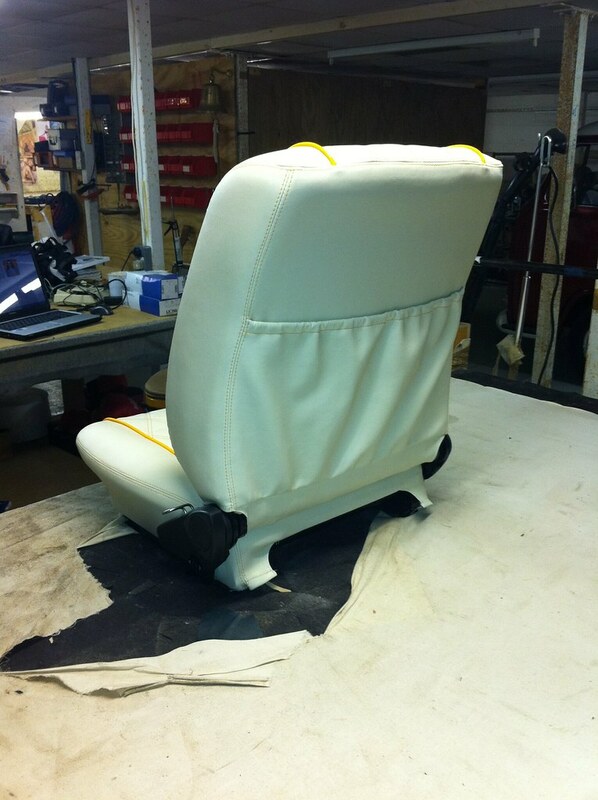 His work is top notch and his upholstery is fitted as standard to all our high VW Campers. 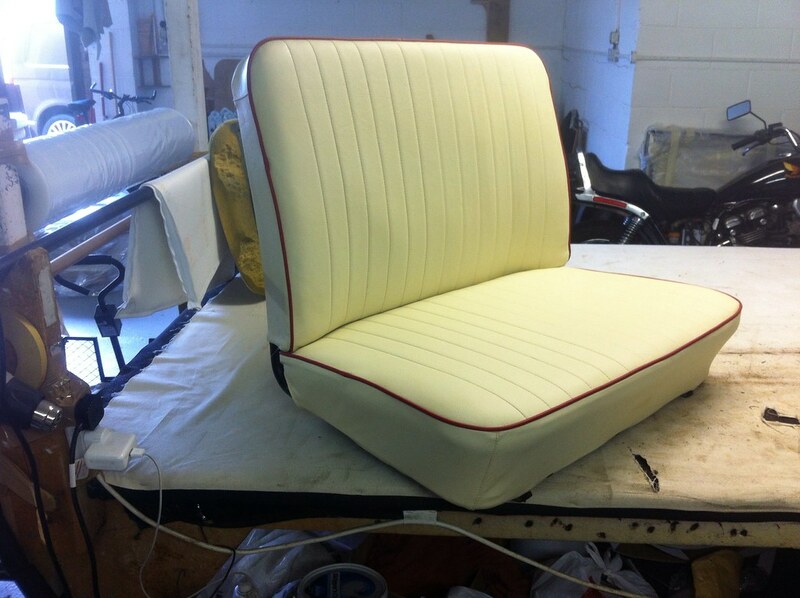 Mike and his team will always go the extra mile to help and are competent in both classic and modern styles of upholstery! 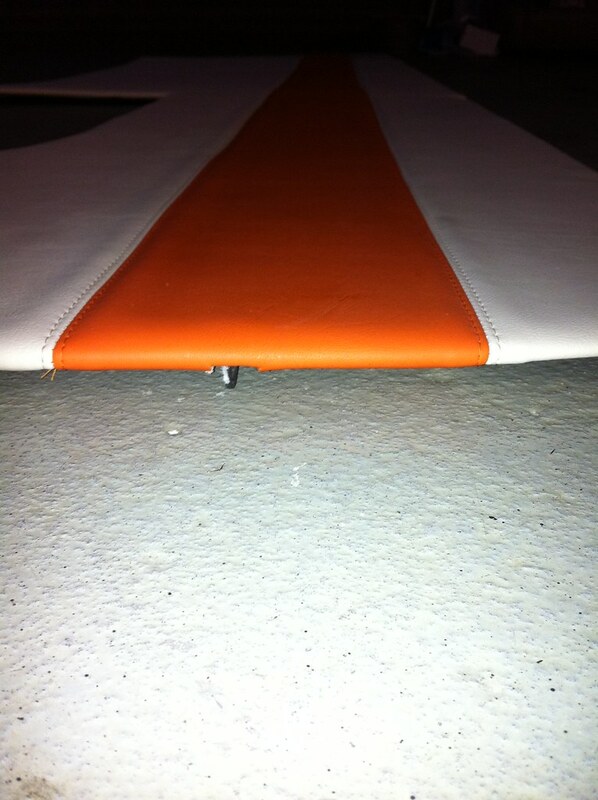 They come highly recommended..